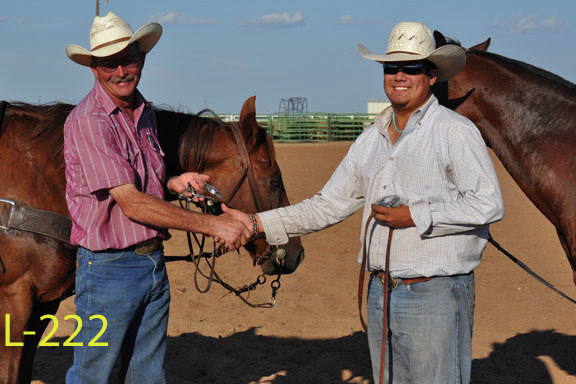 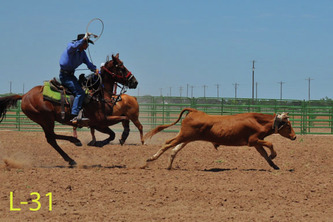 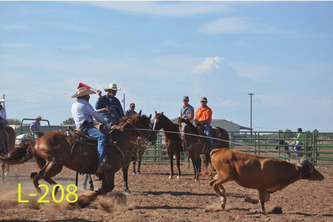 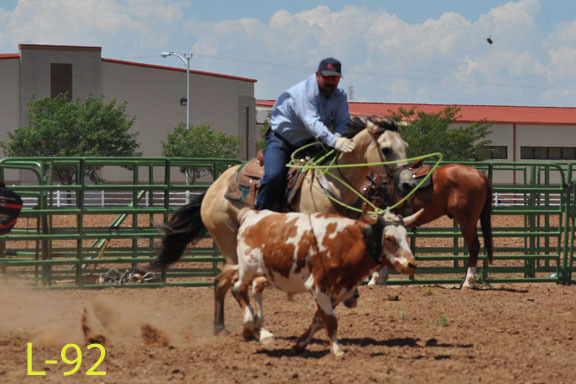 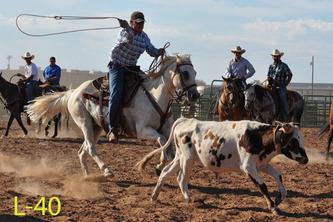 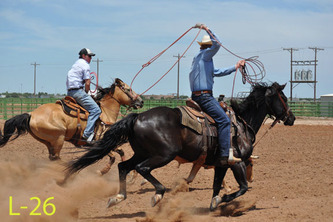 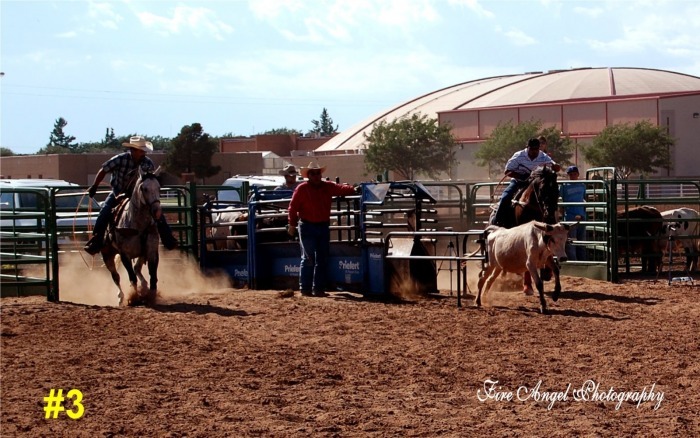 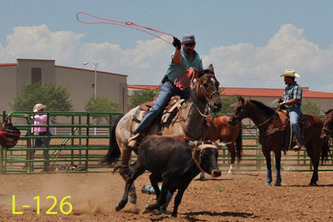 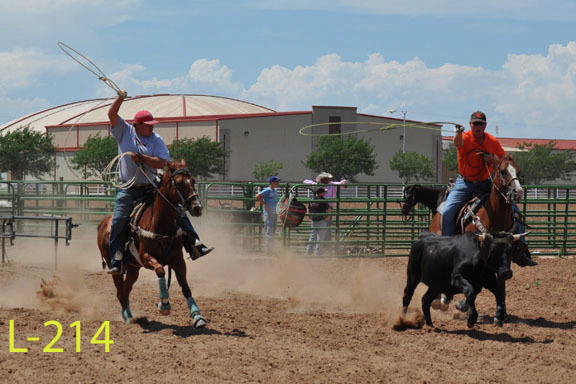 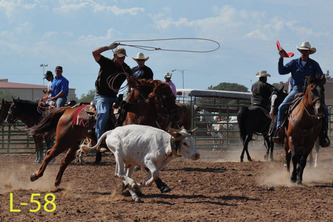 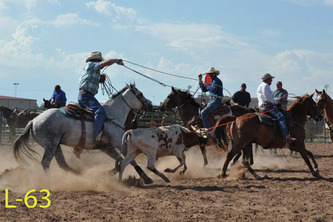 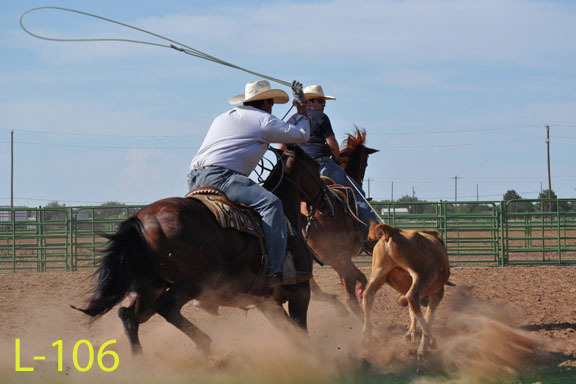 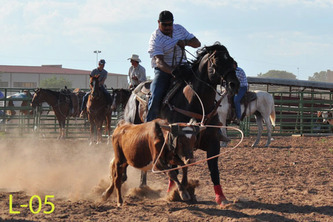 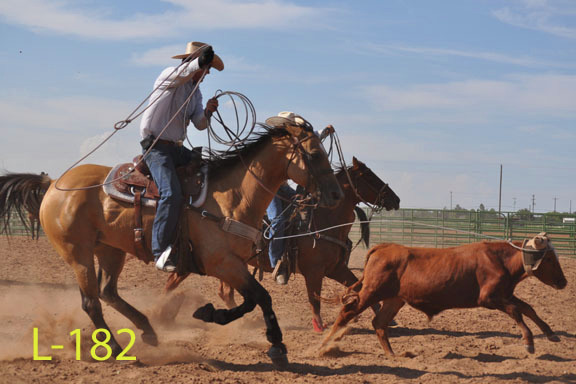 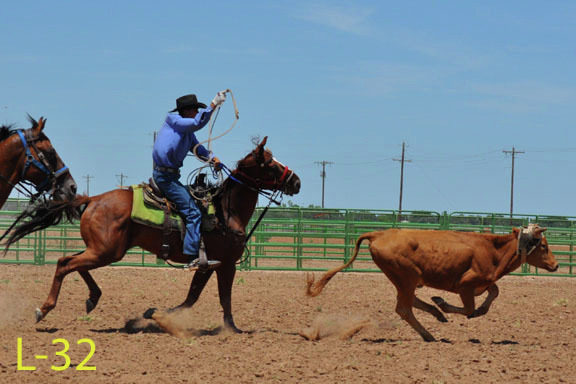 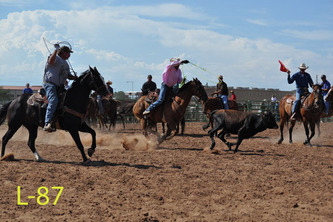 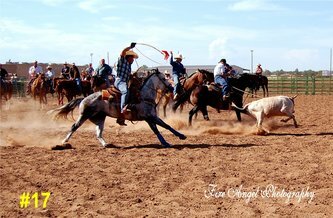 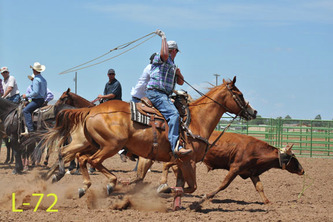 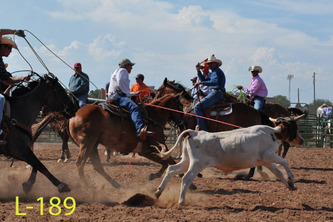 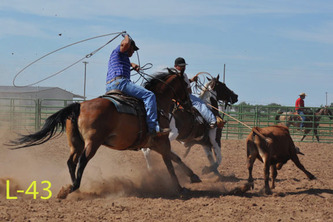 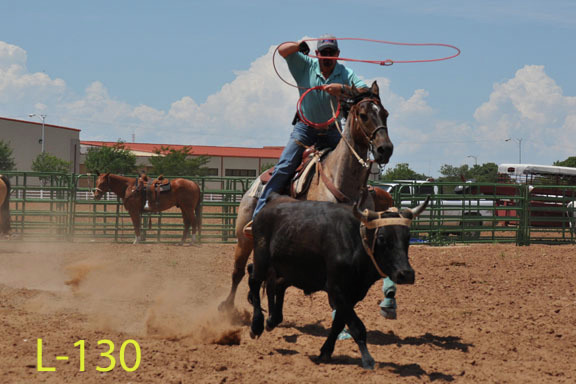 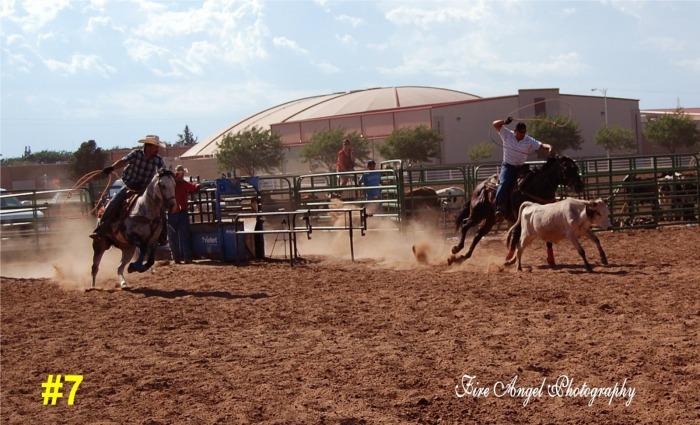 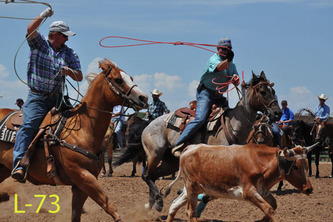 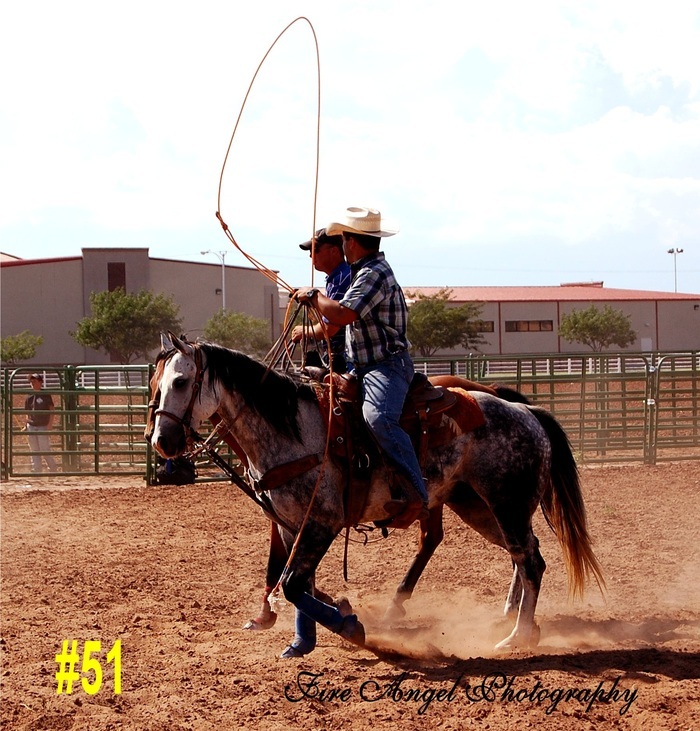 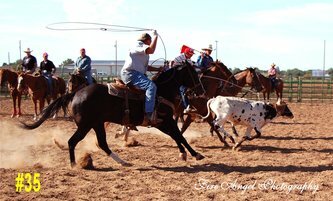 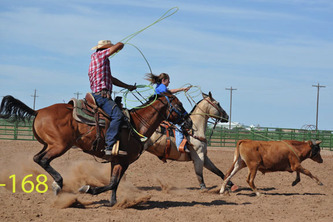 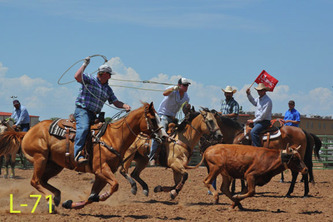 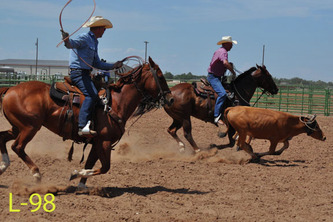 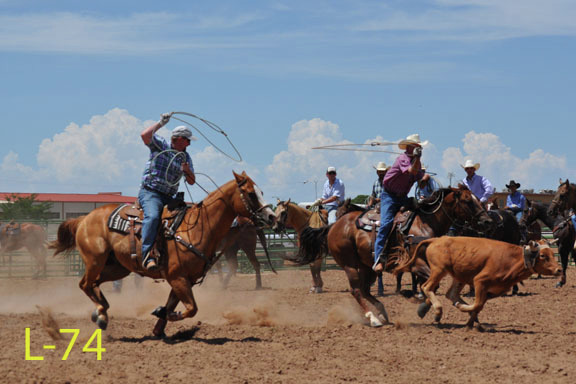 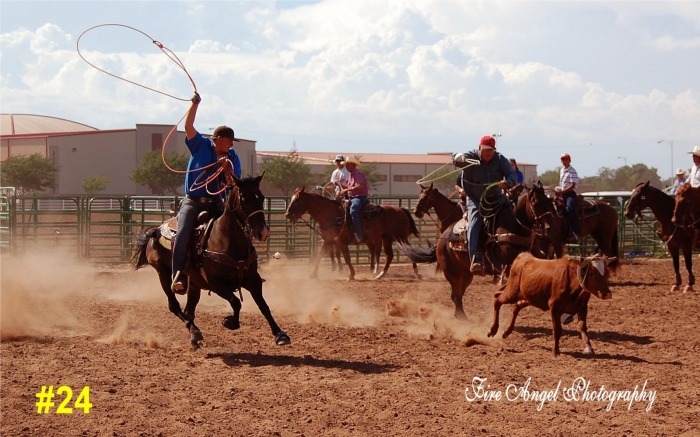 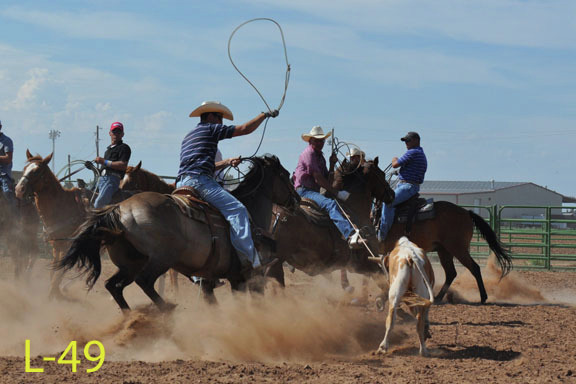 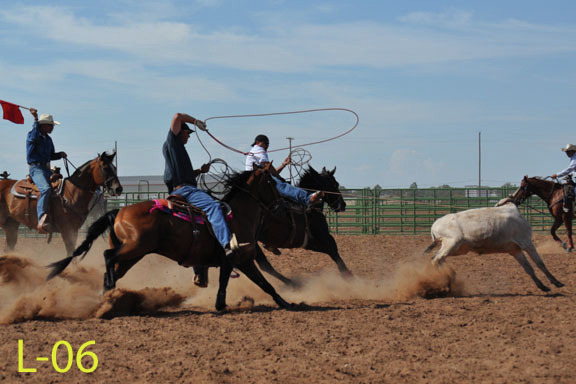 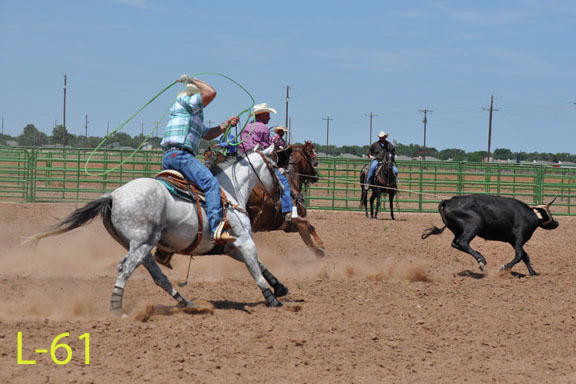 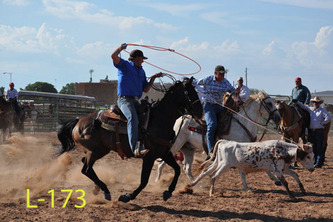 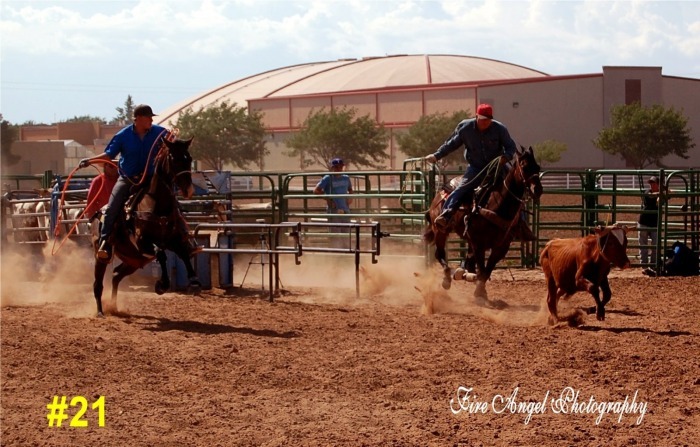 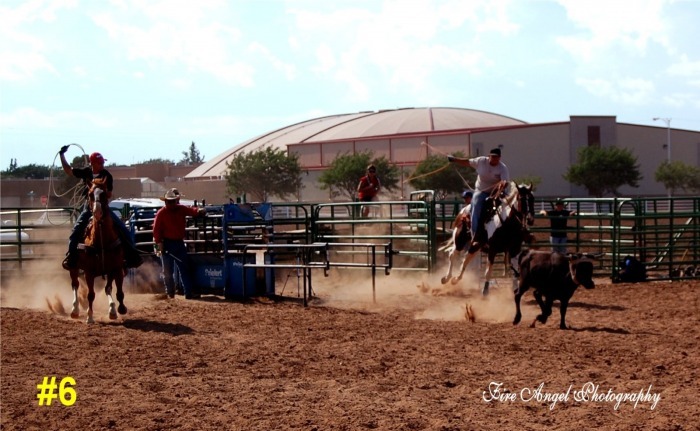 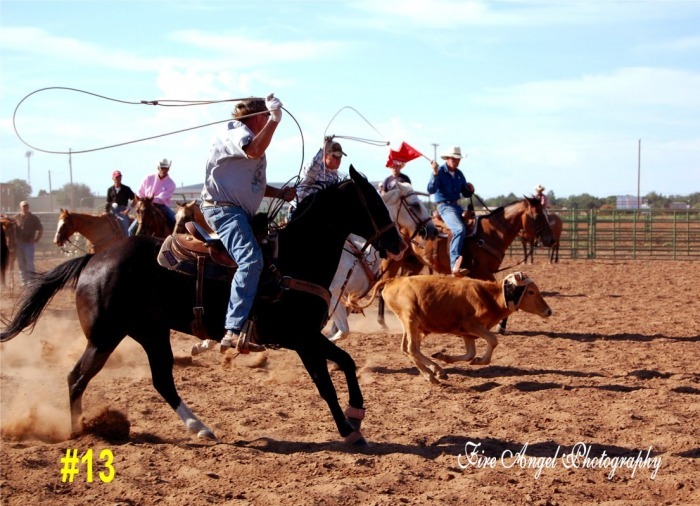 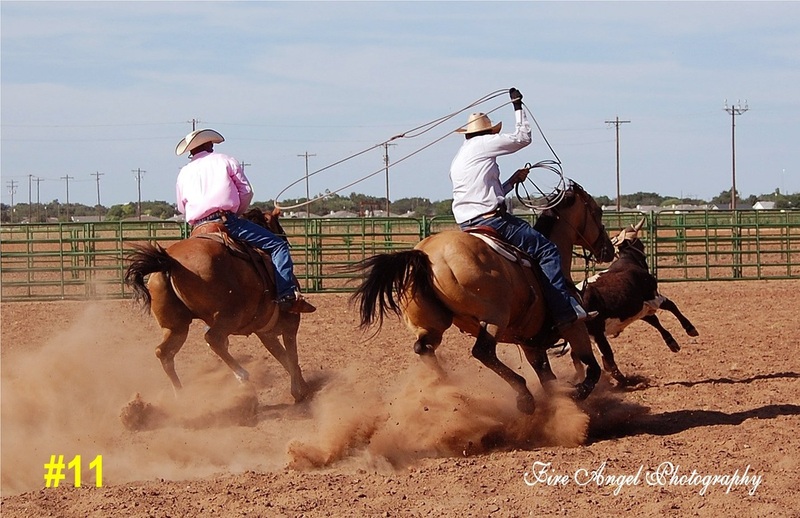 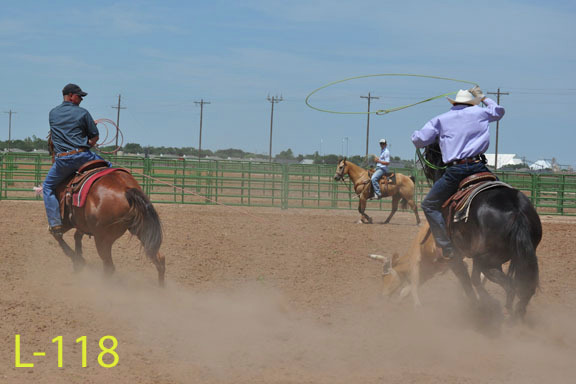 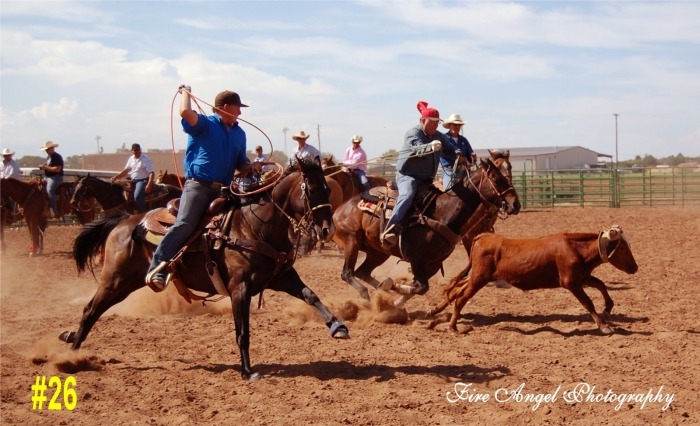 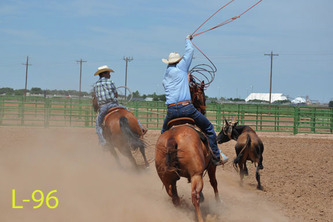 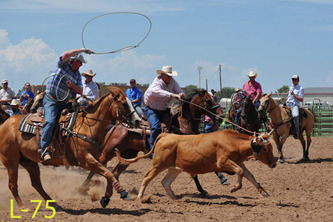 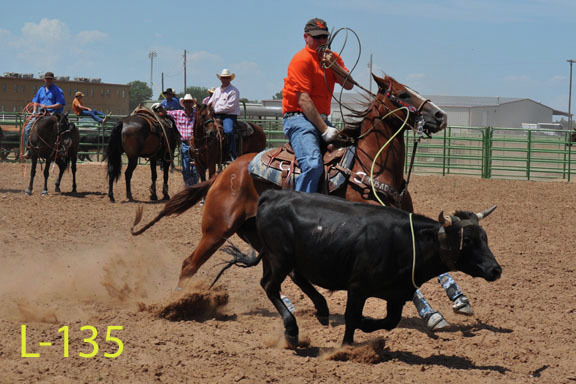 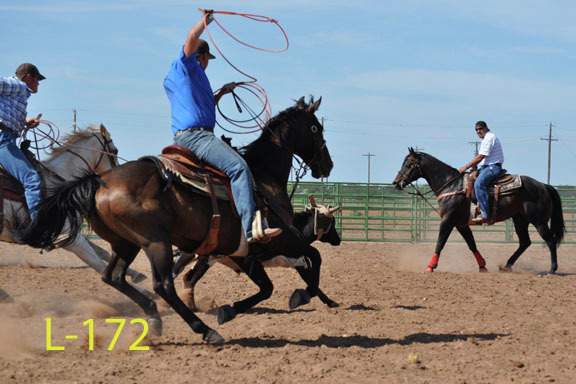 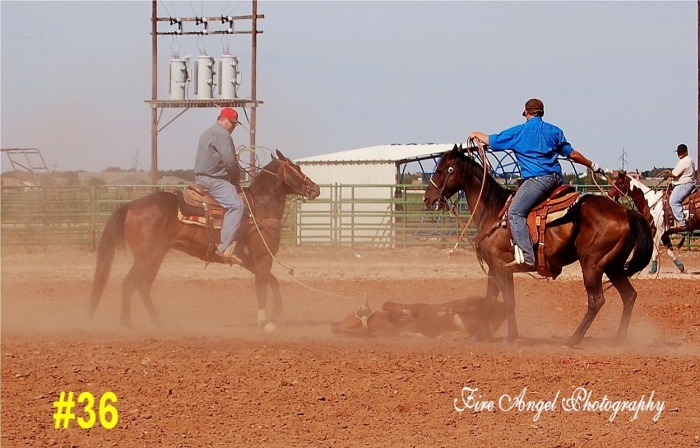 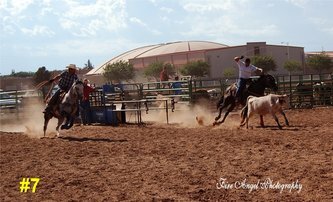 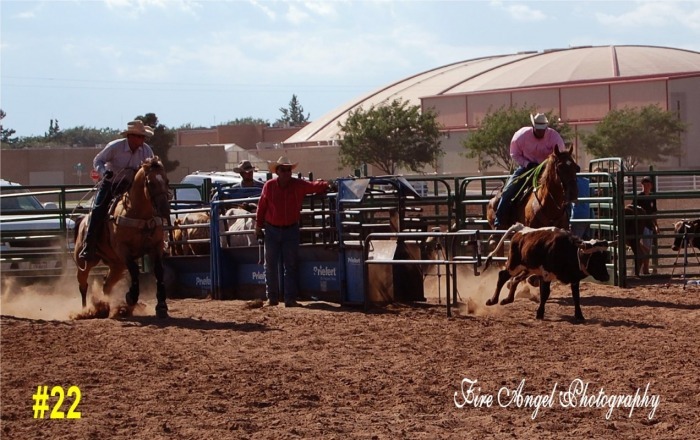 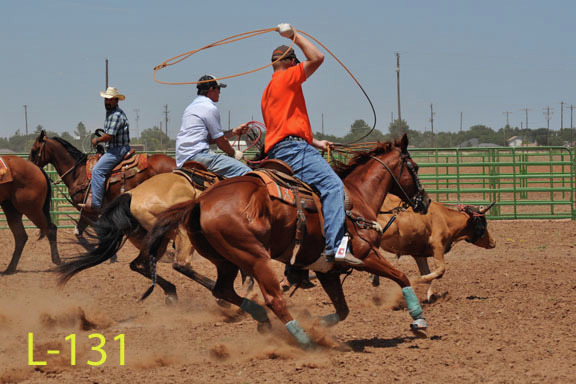 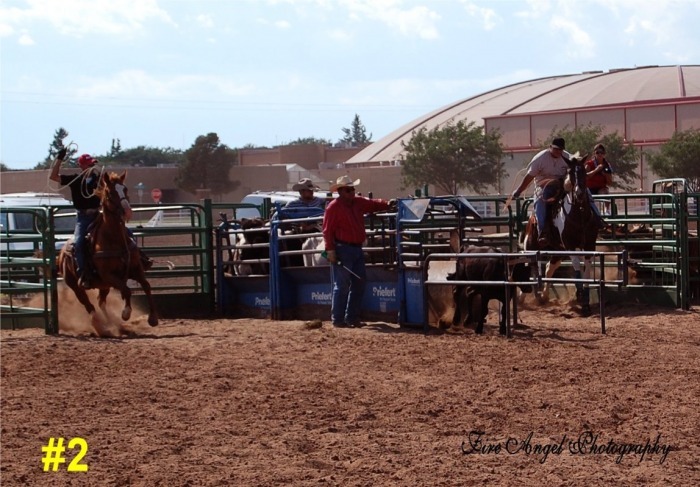 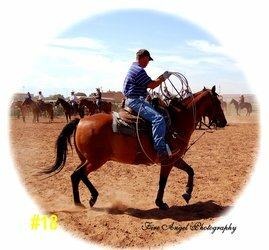 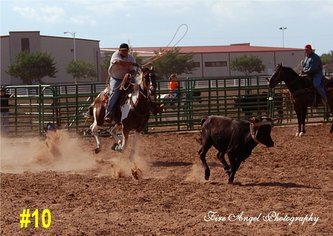 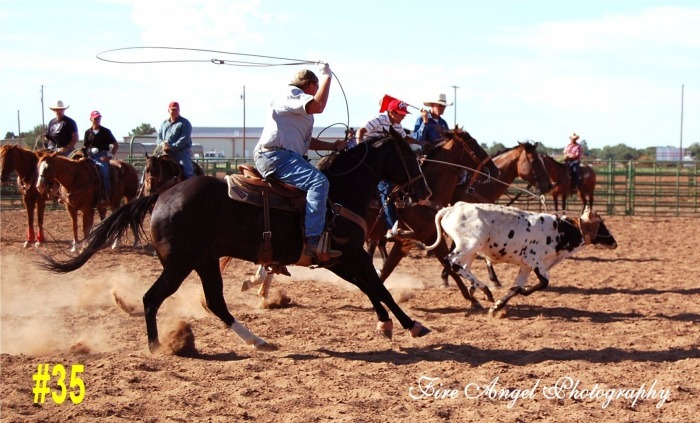 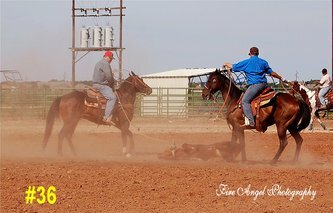 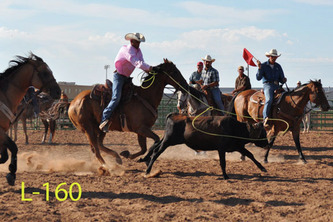 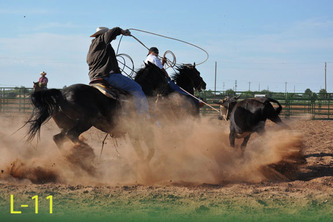 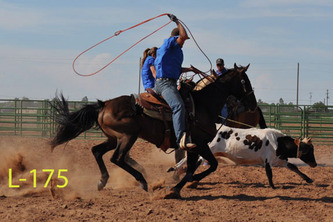 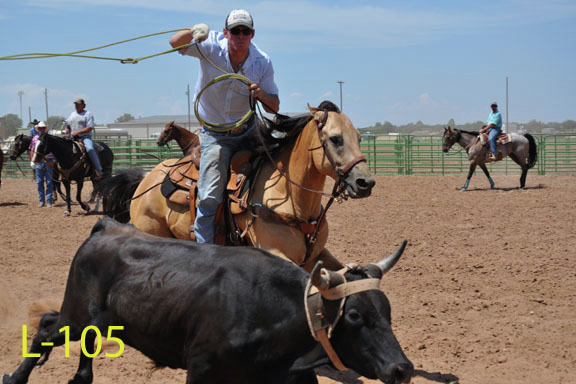 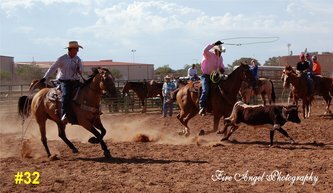 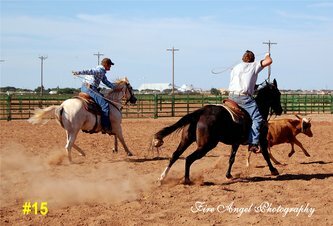 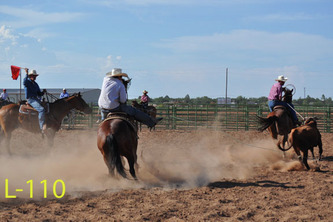 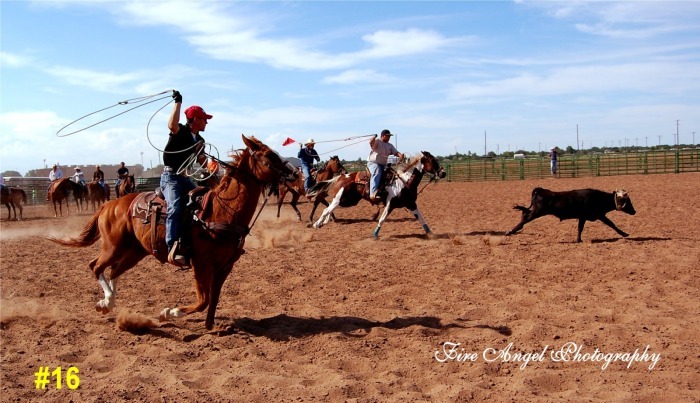 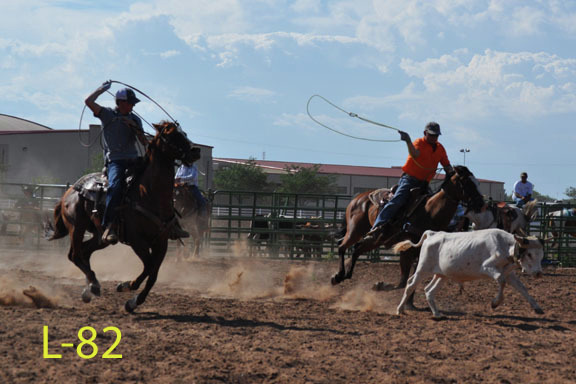 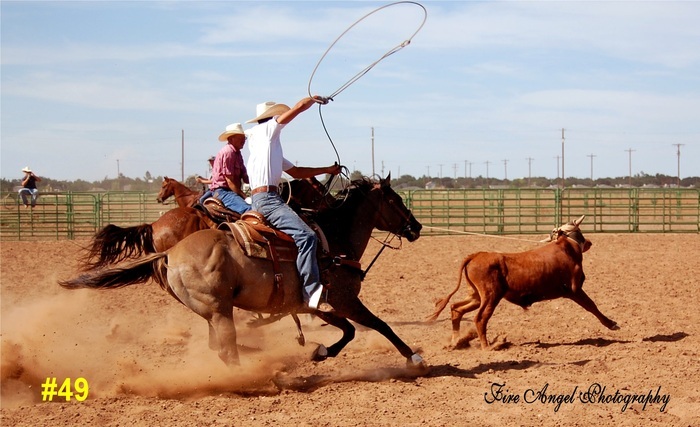 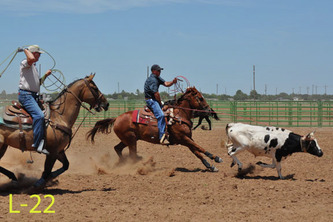 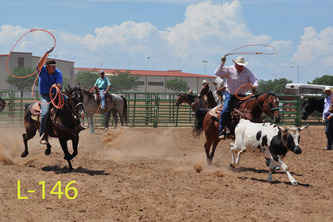 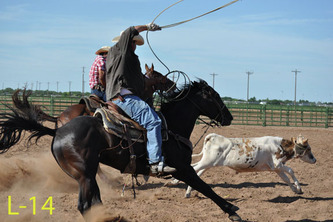 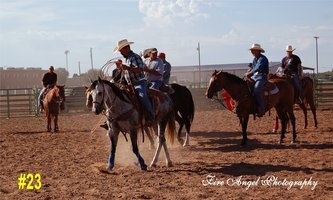 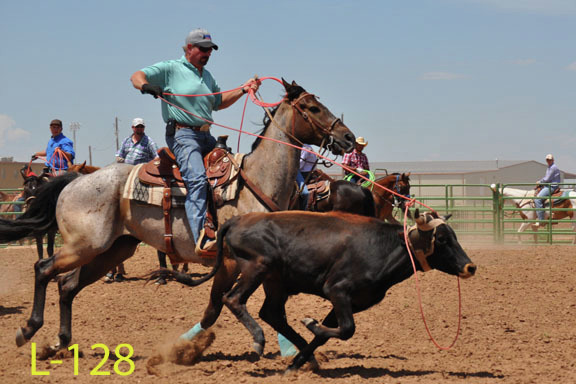 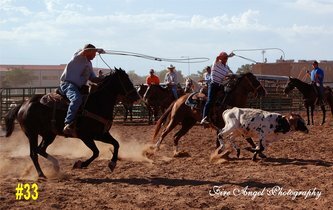 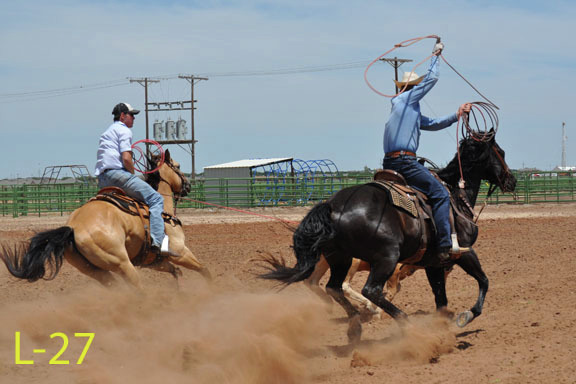 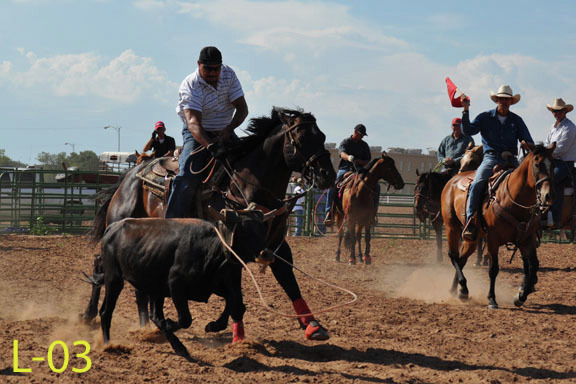 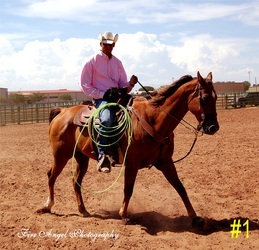 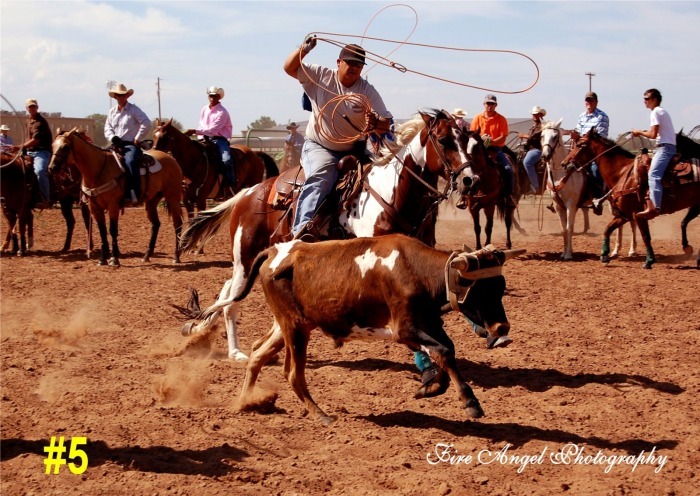 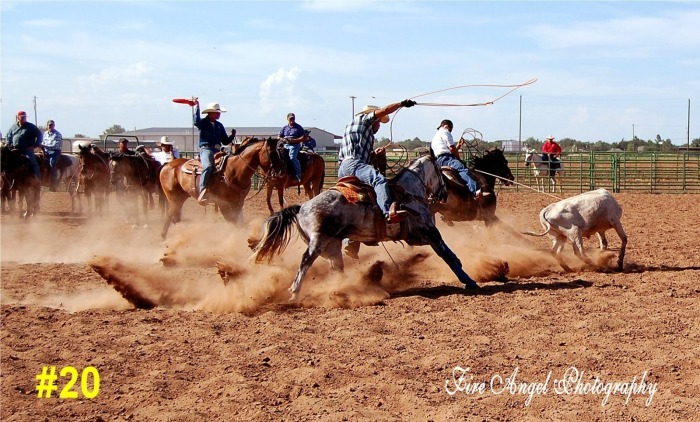 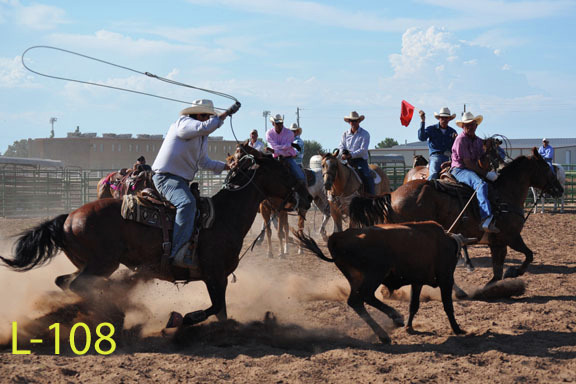 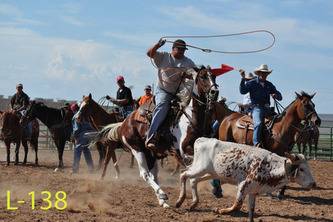 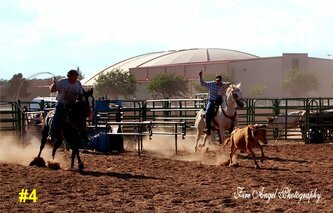 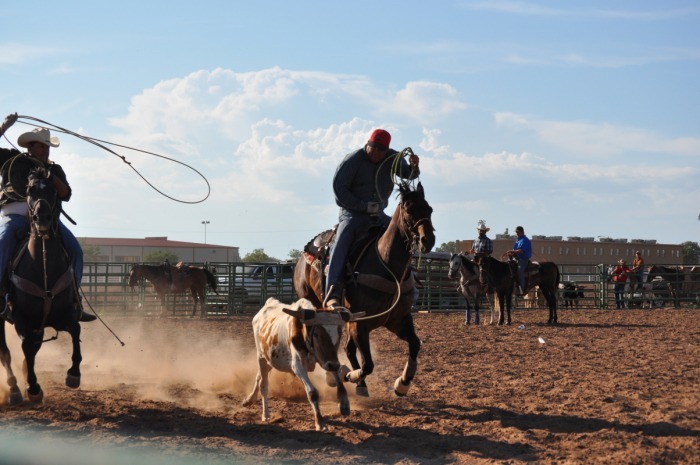 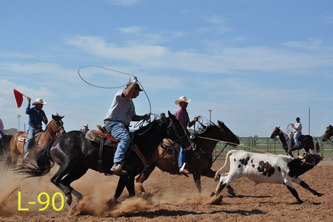 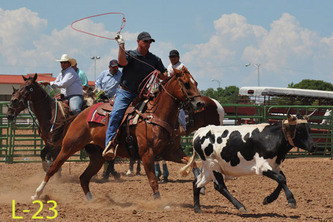 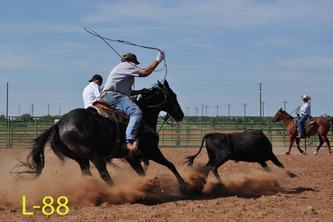 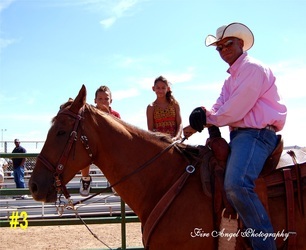 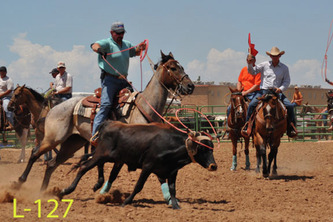 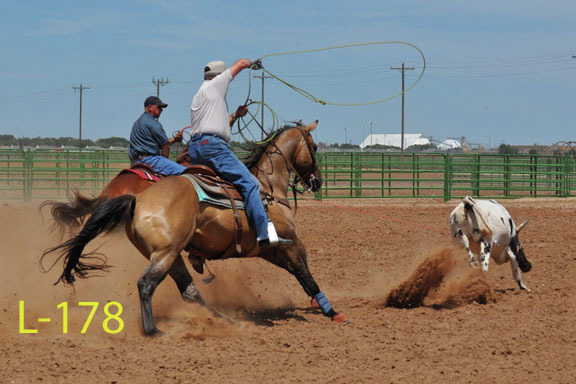 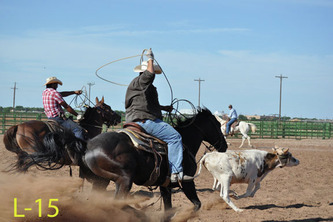 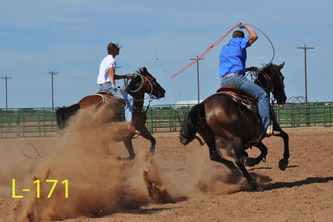 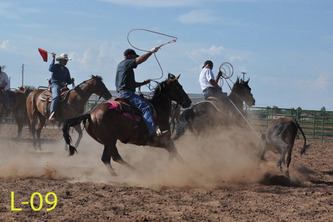 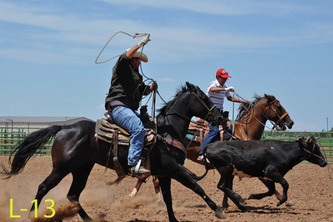 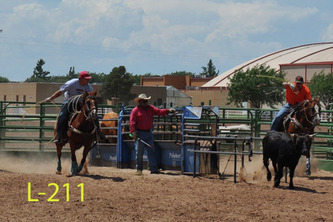 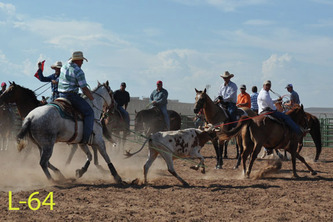 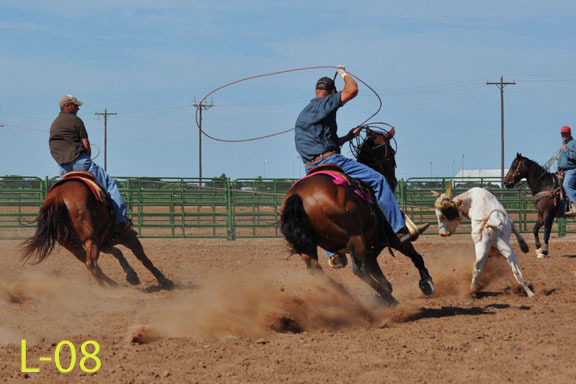 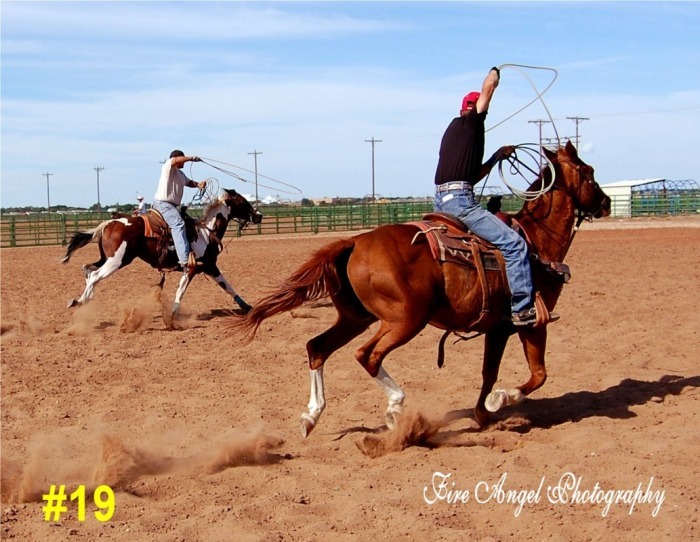 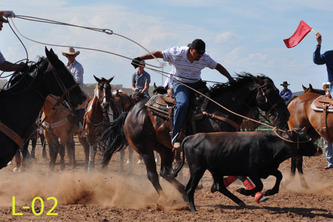 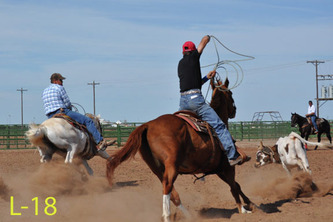 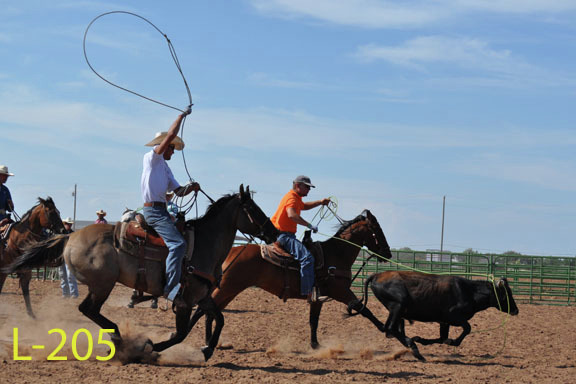 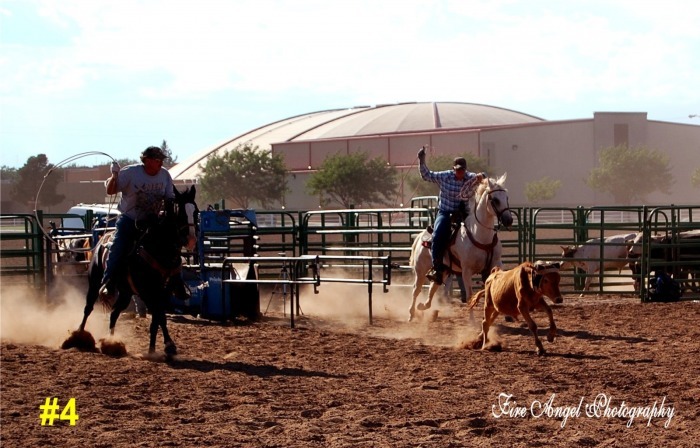 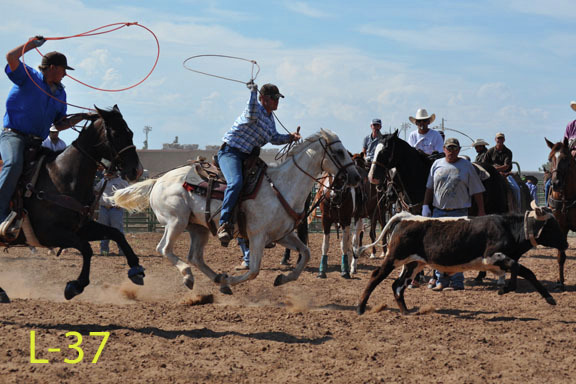 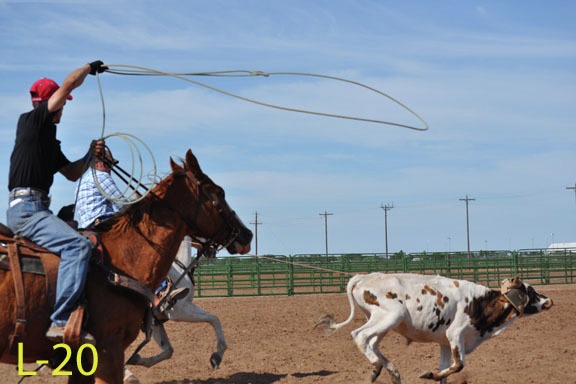 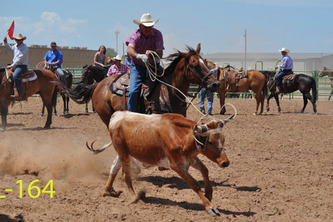 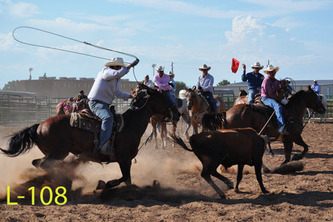 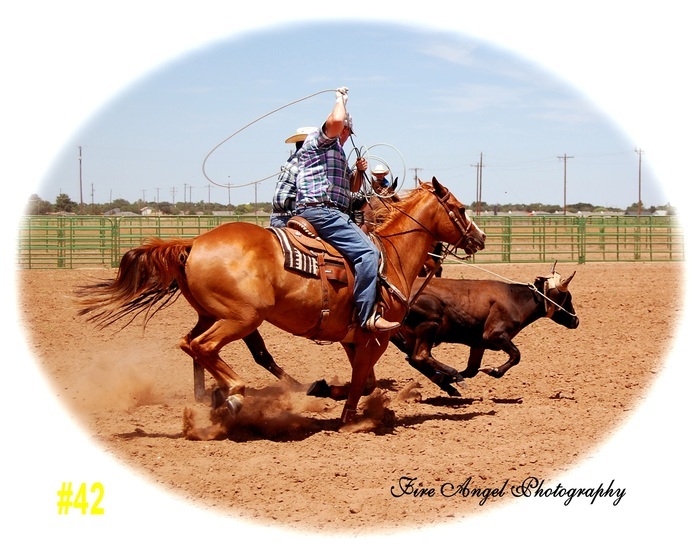 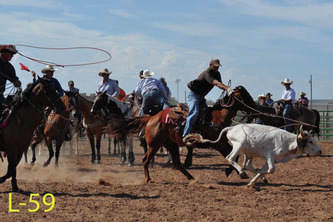 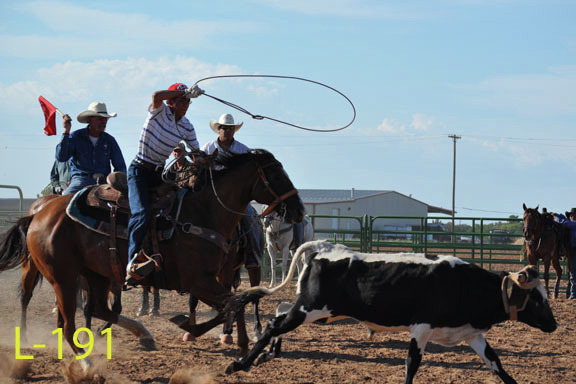 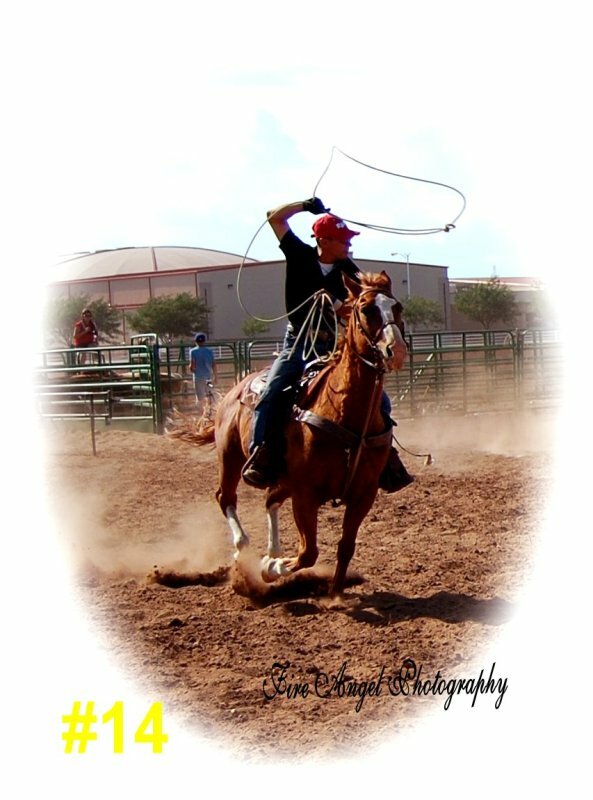 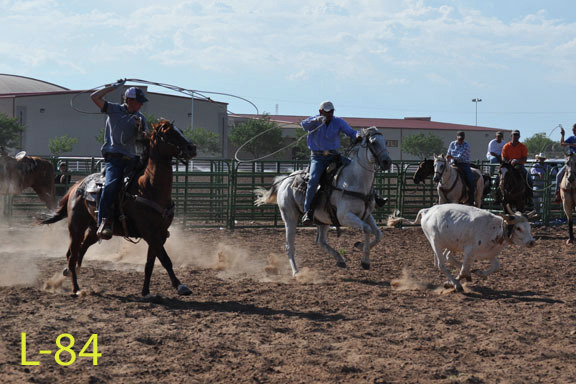 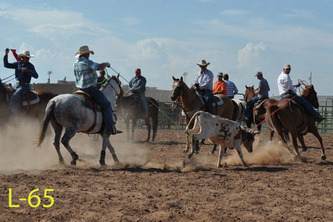 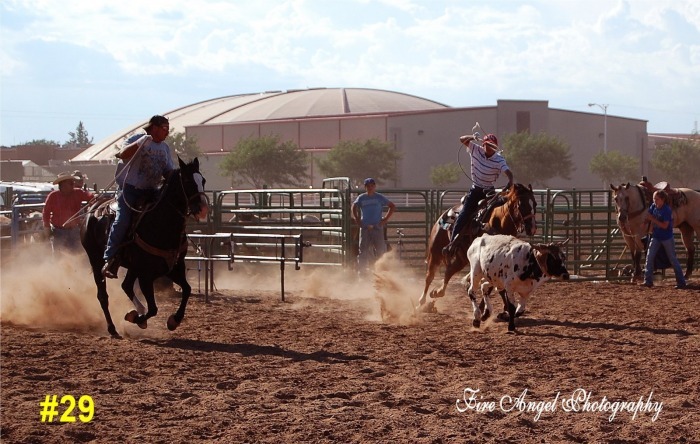 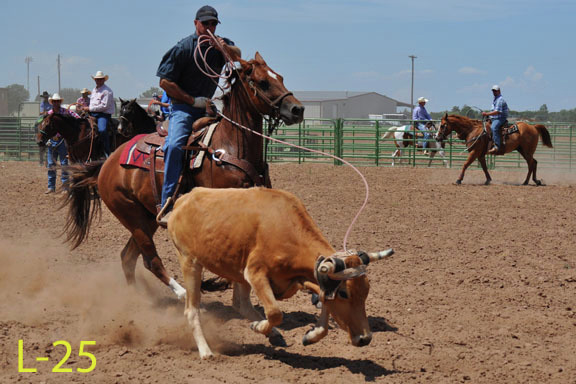 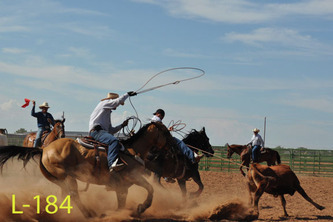 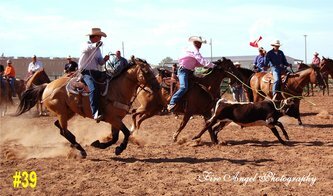 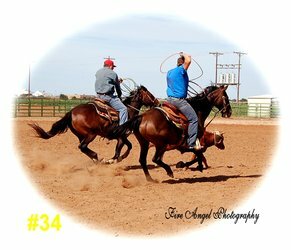 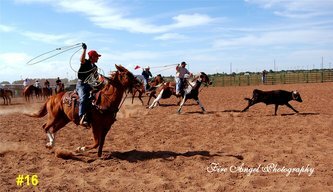 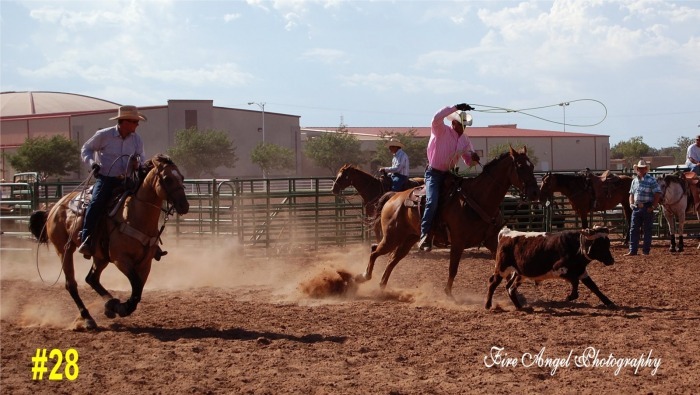 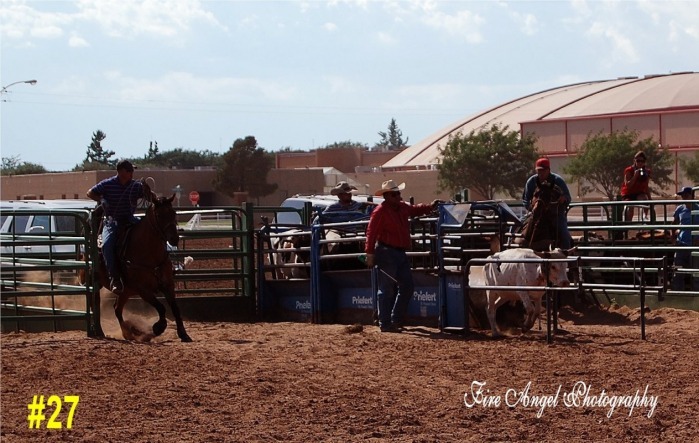 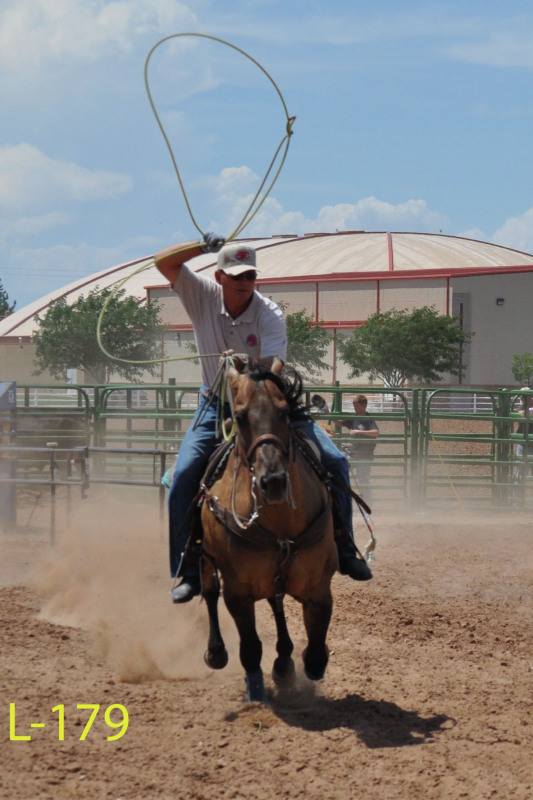 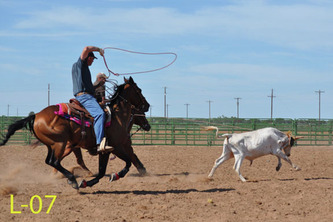 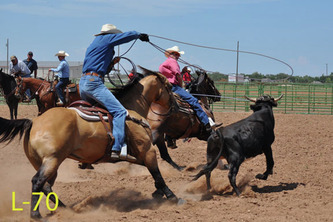 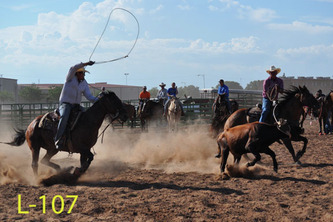 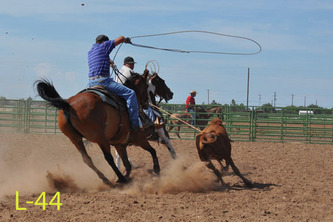 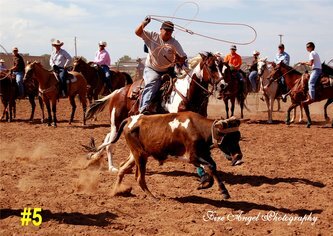 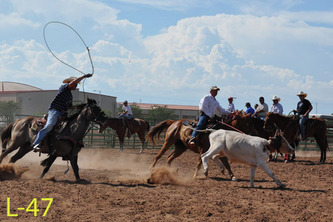 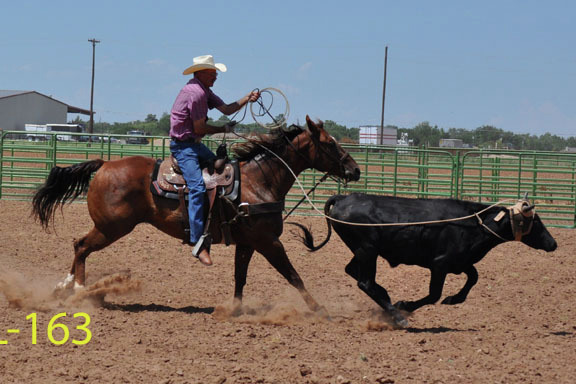 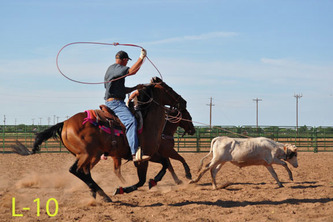 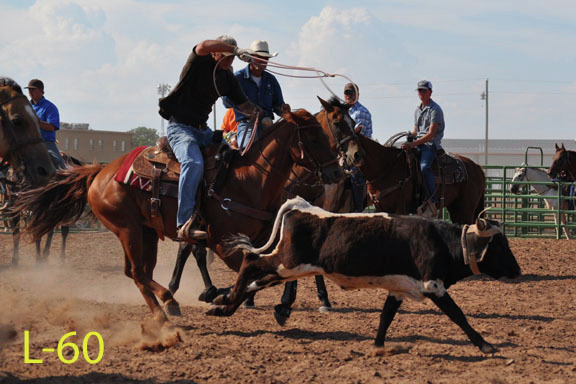 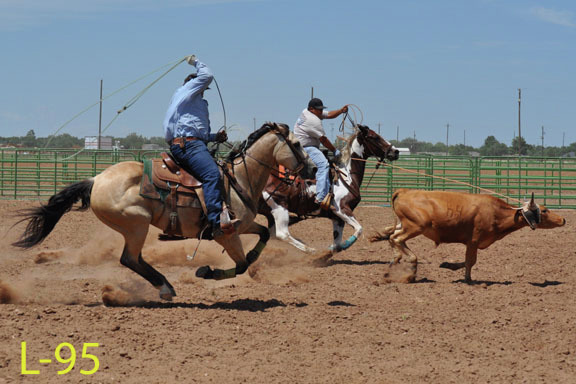 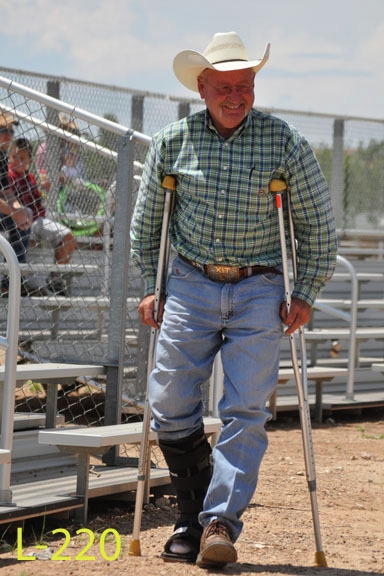 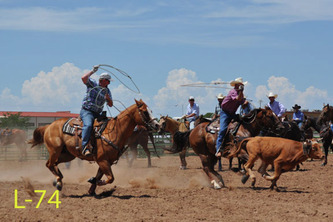 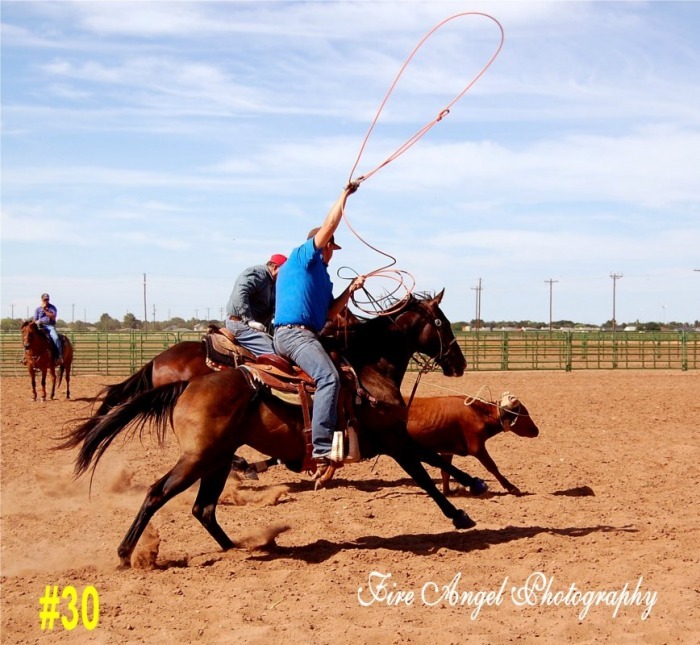 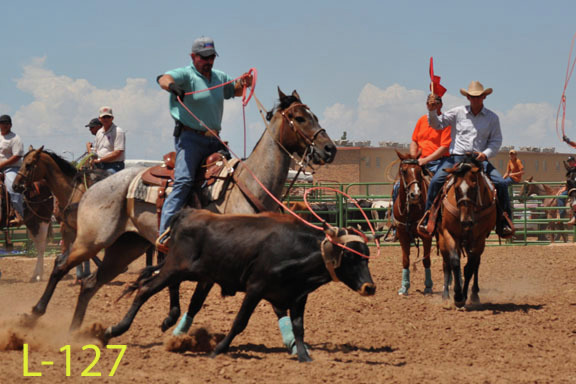 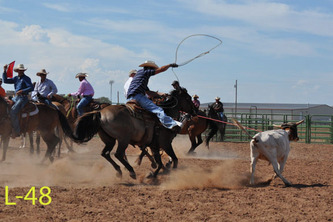 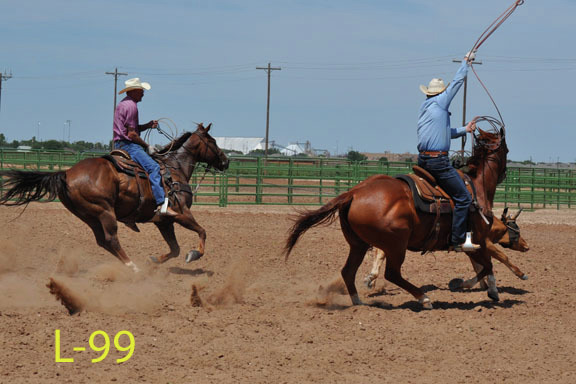 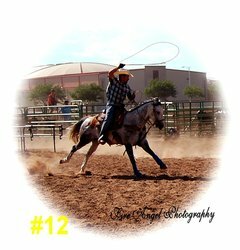 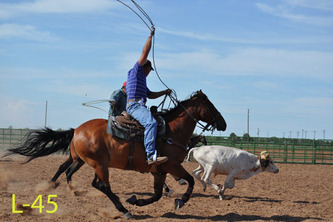 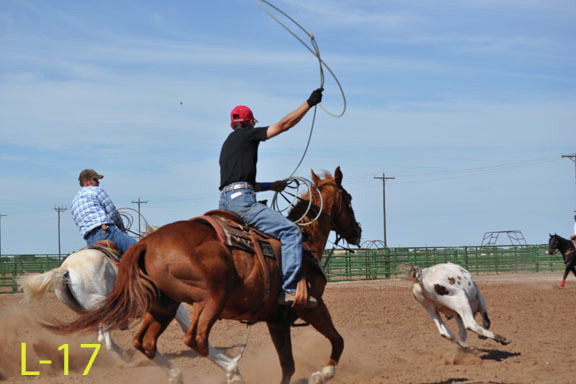 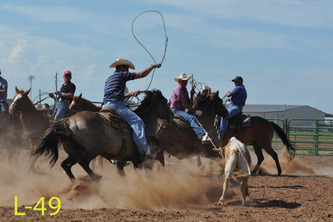 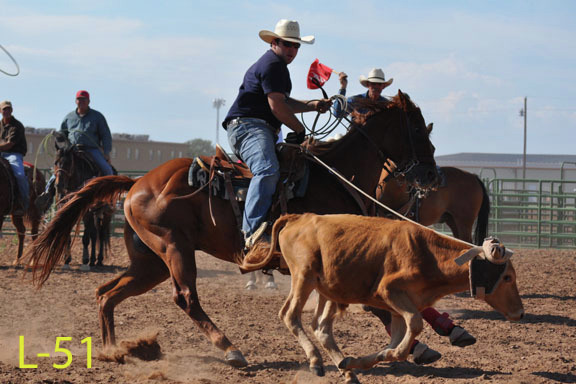 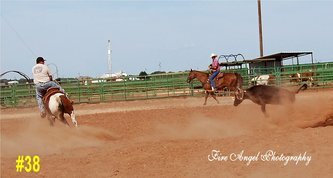 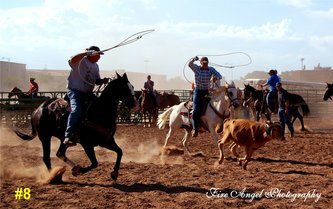 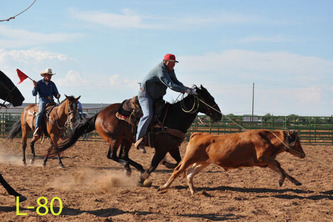 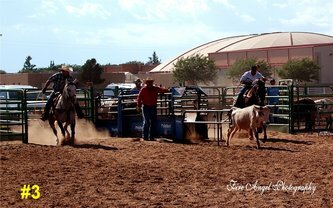 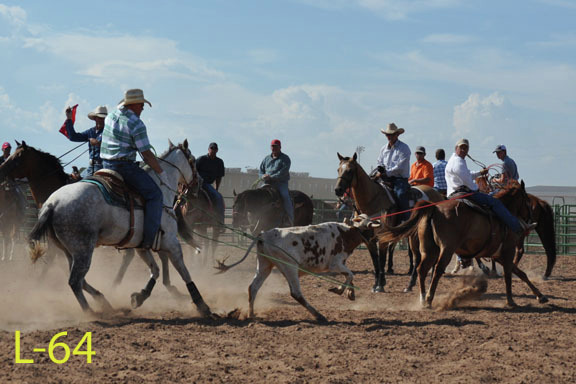 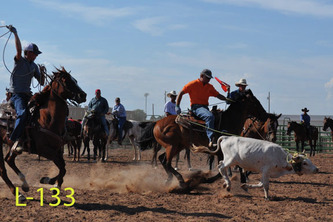 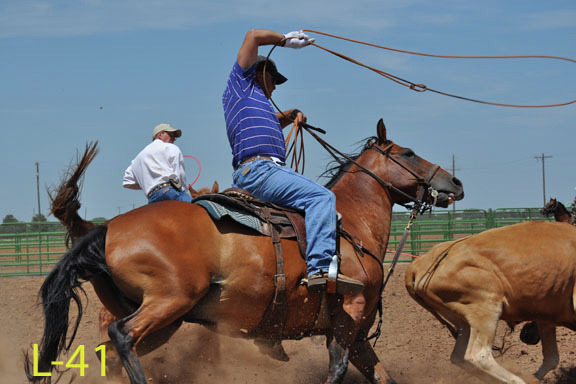 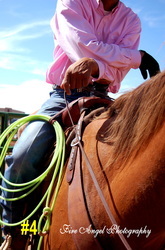 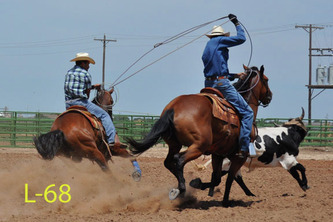 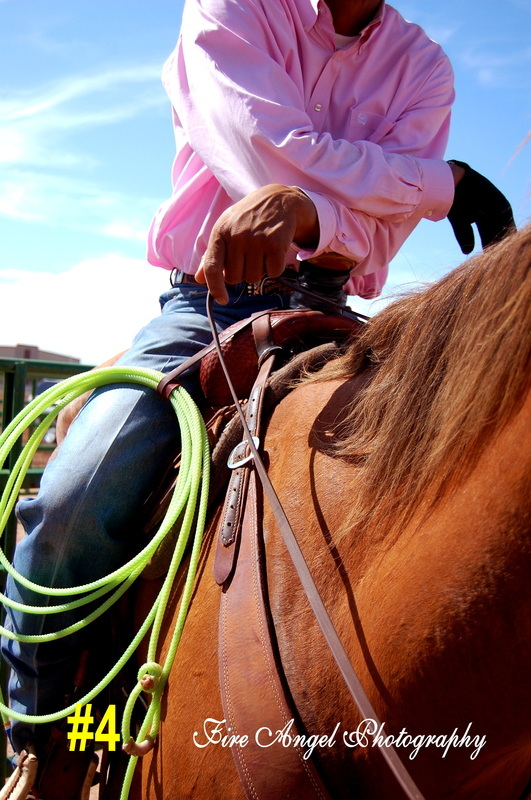 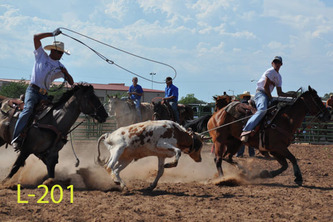 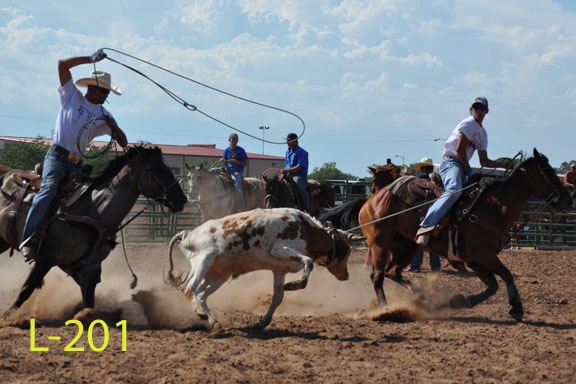 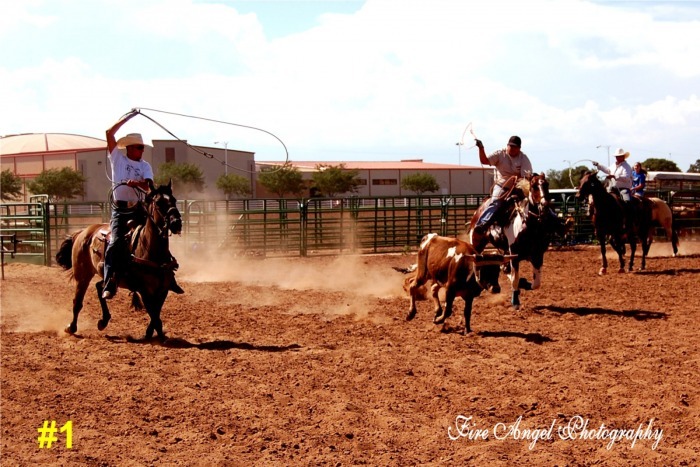 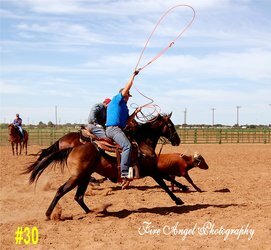 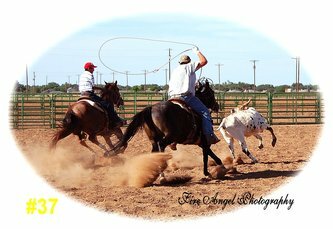 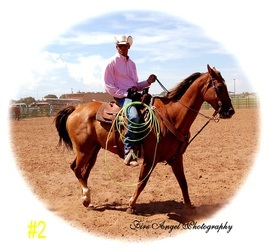 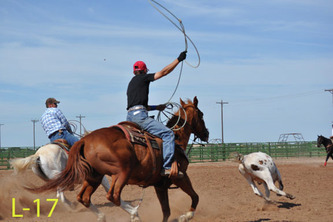 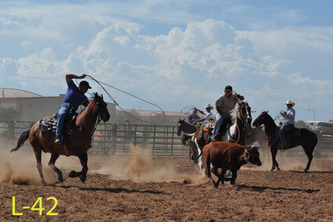 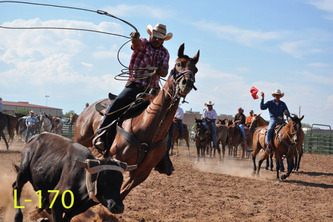 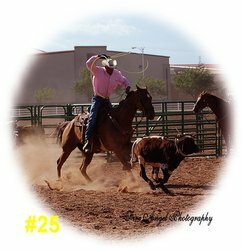 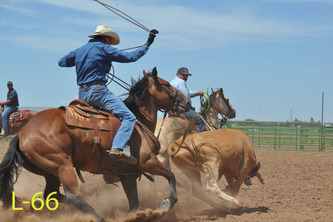 To all Riders of the Team Roping Benefit....We at Fire Angel Photography have had the priveledge of photographing you in some of the most awesome action we have ever photographed. We have taken 4000 plus photos and are in the process of sorting them out. 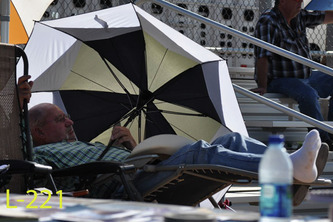 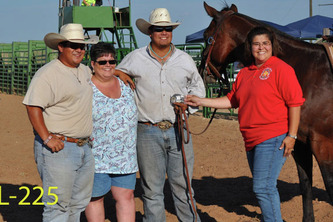 We will have these photos ready for your viewing Monday night, August 16, 2010. 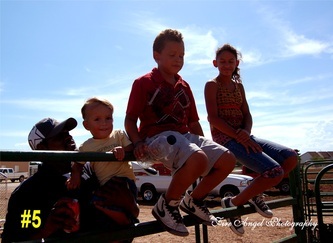 Please be patient....You guys were awesome! 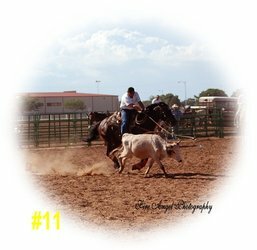 our blog page.....we look forward to serving you! 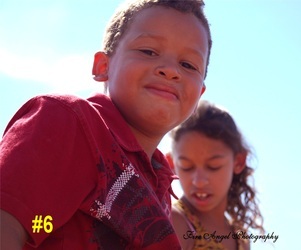 KEEP CHECKING THIS PAGE....MORE OF YOUR AWESOME PHOTOS ARE BEING UPLOADED DAILY!! 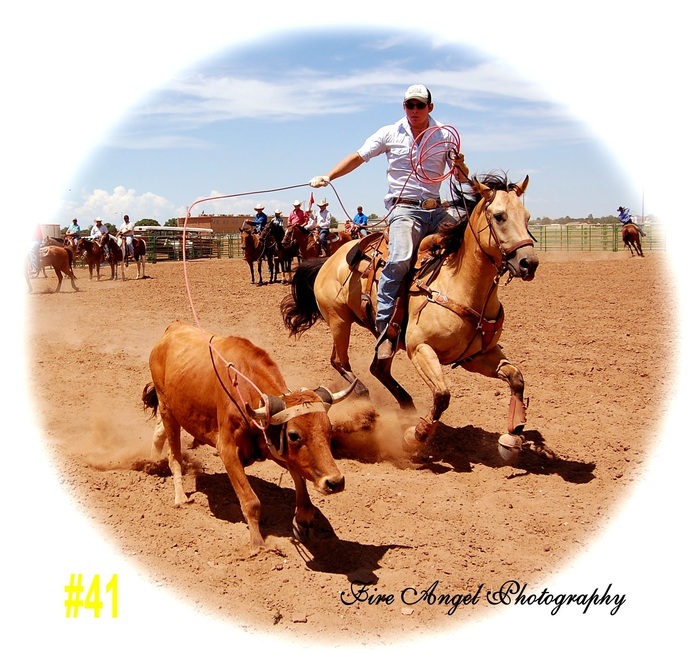 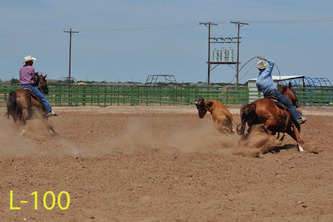 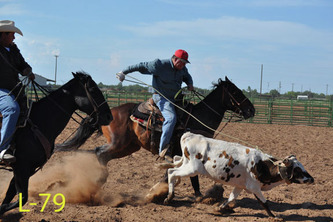 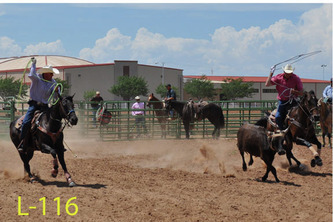 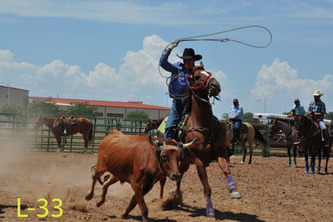 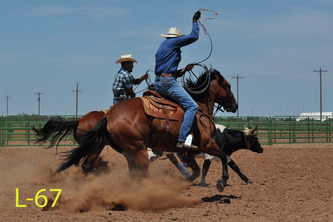 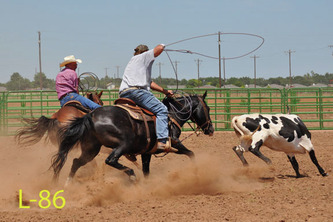 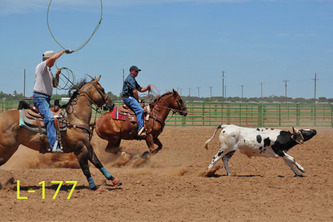 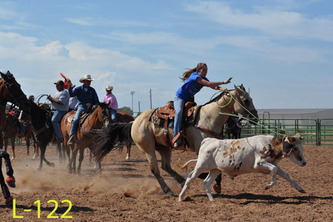 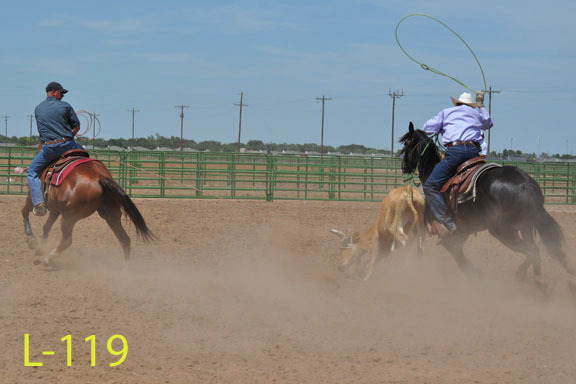 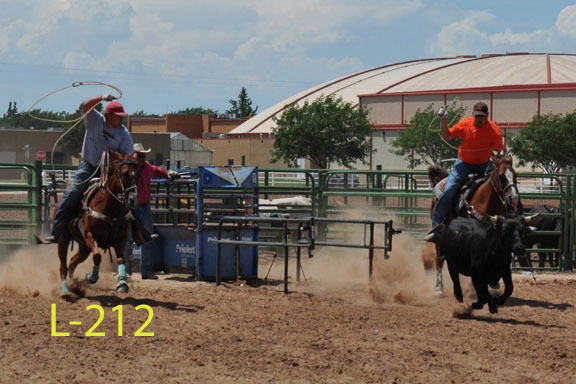 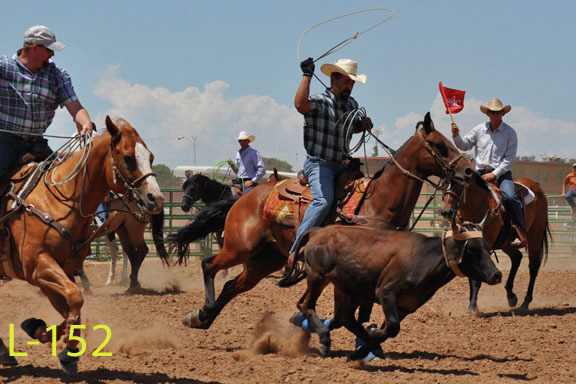 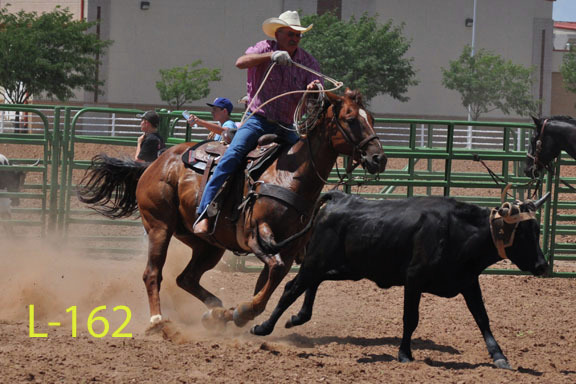 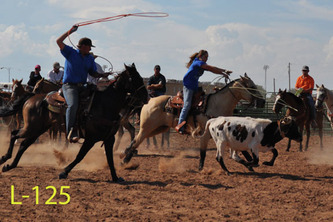 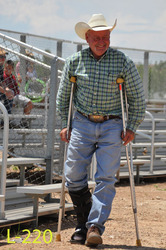 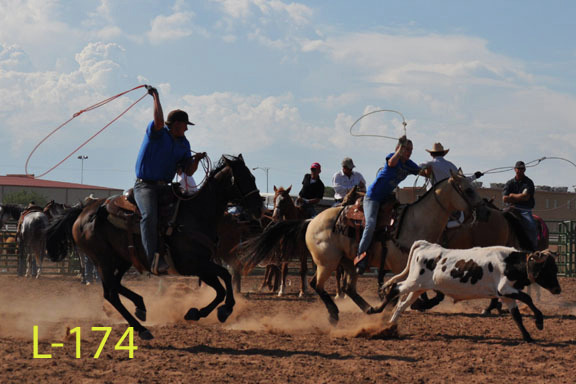 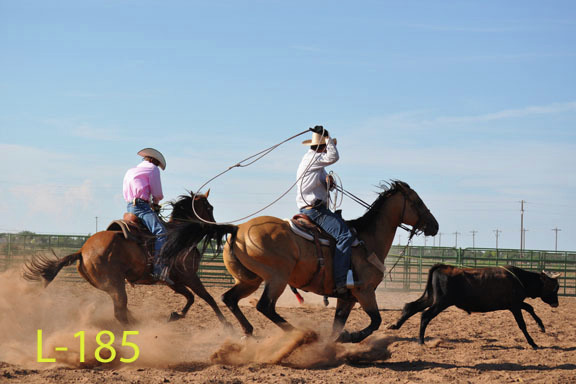 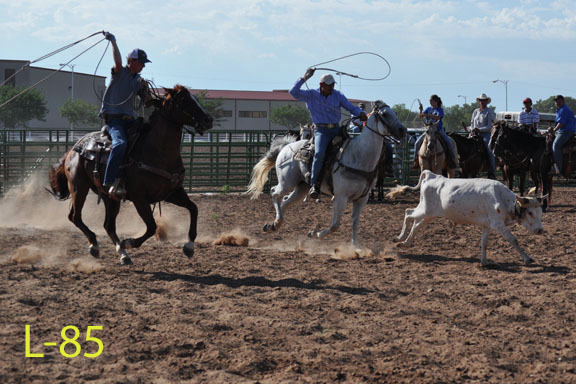 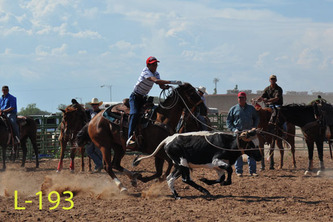 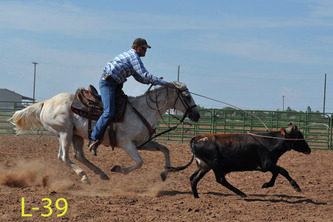 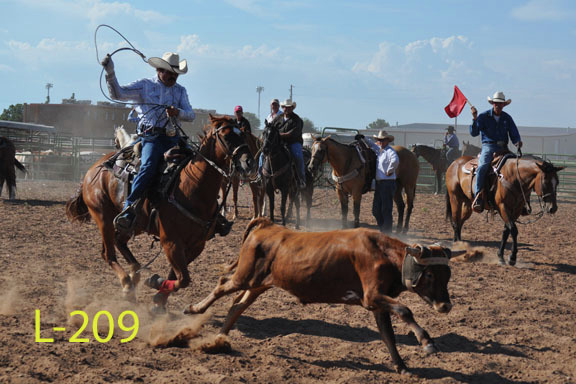 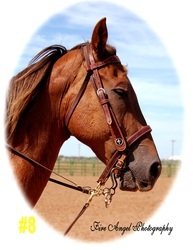 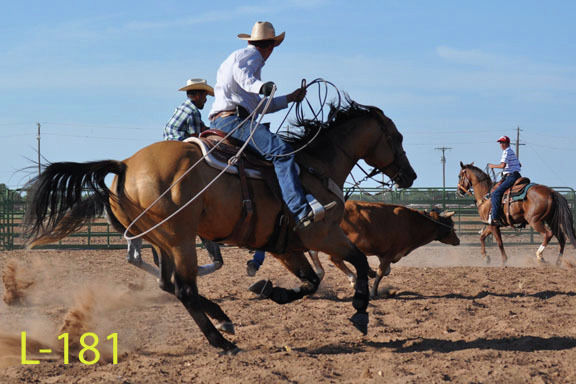 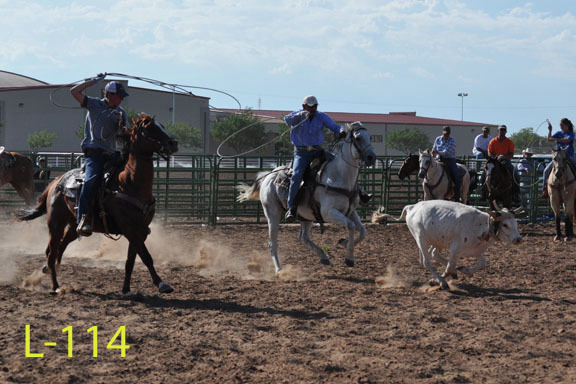 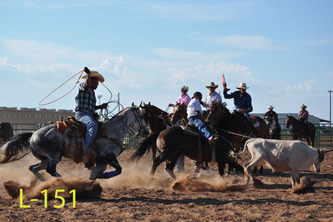 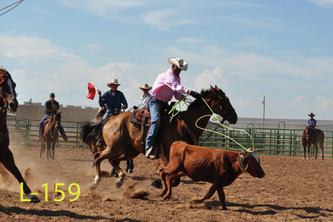 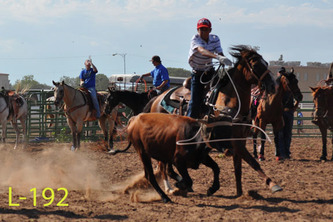 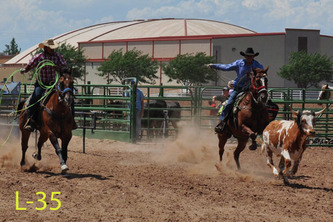 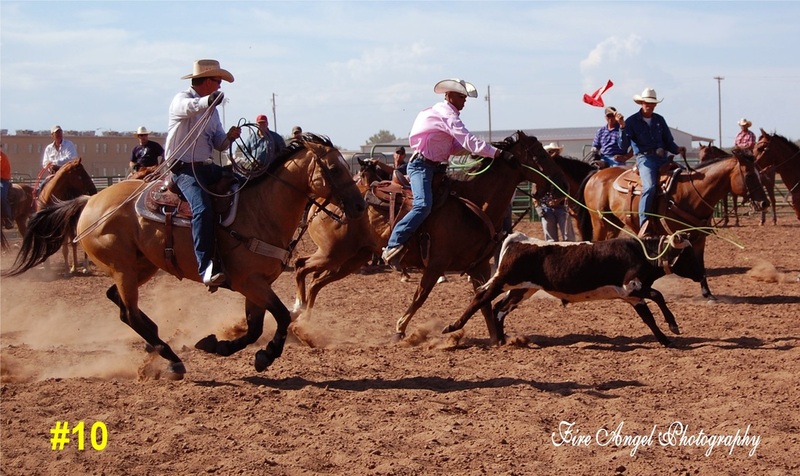 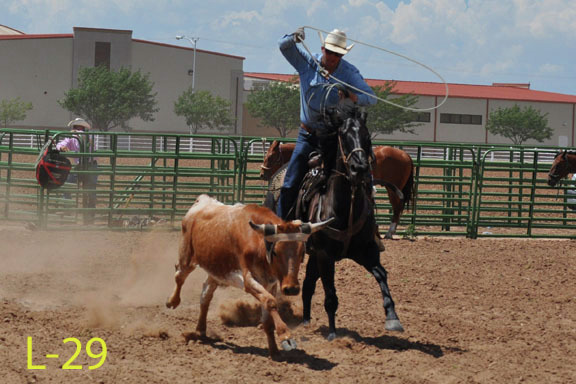 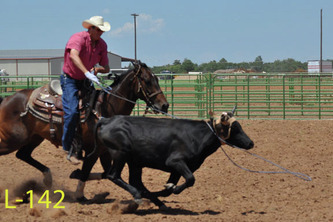 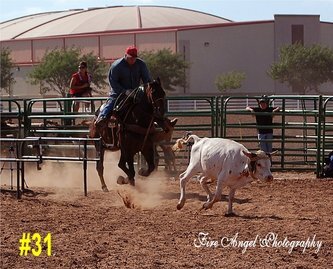 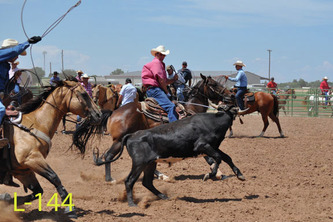 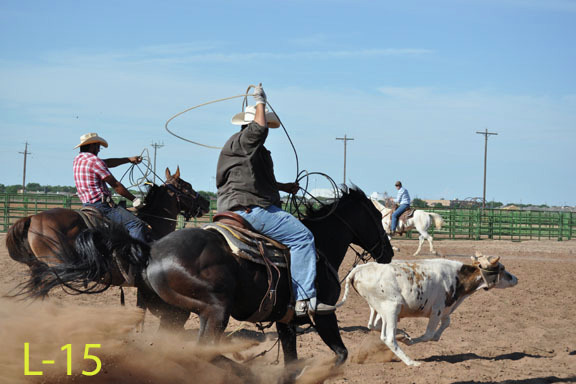 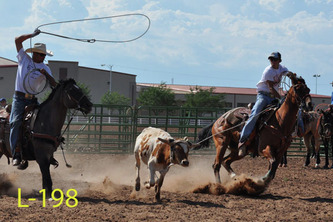 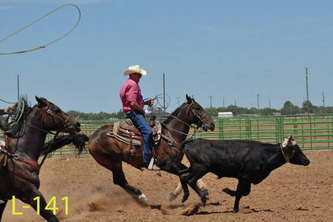 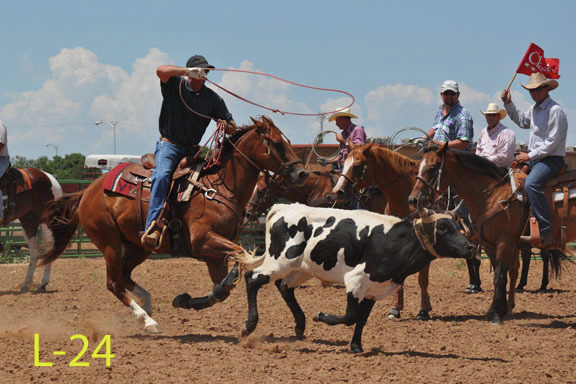 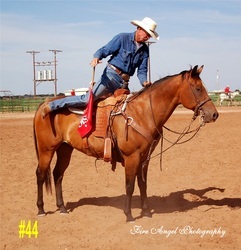 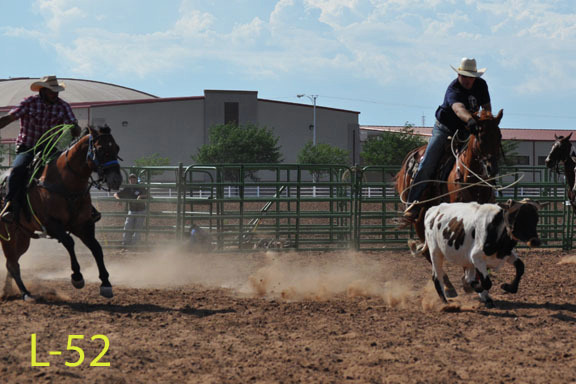 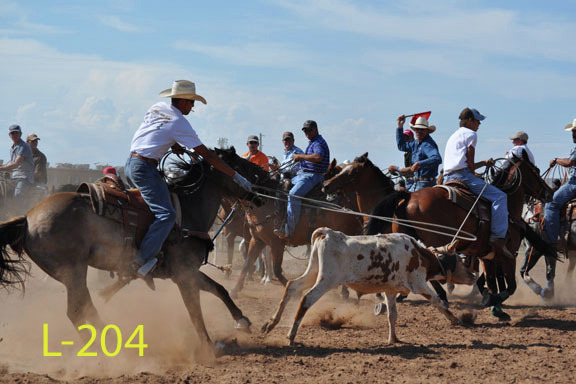 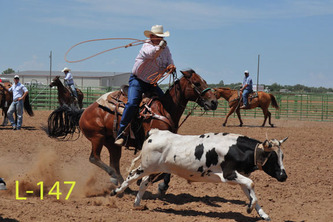 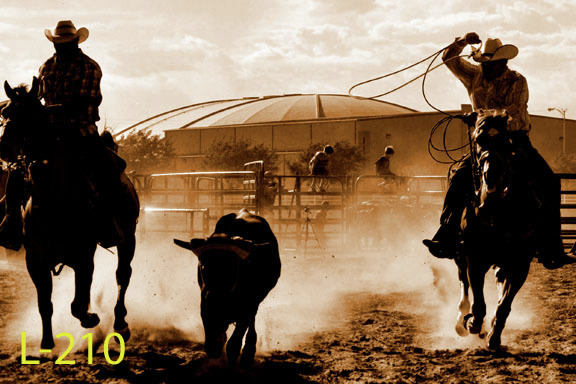 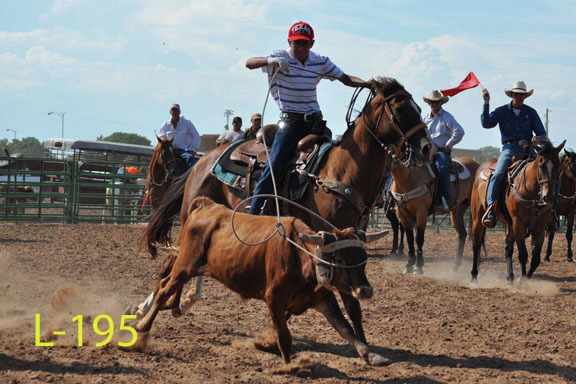 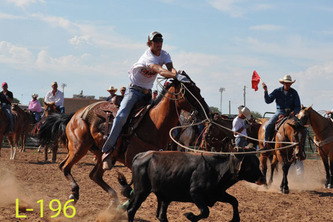 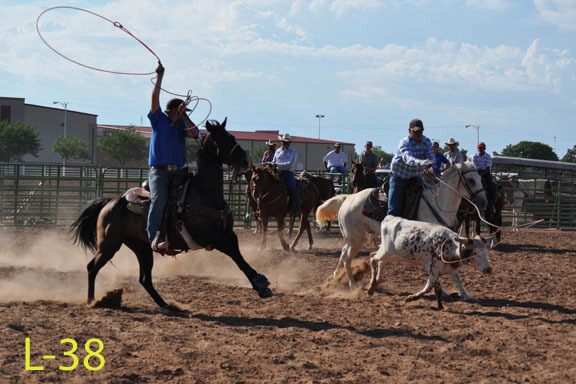 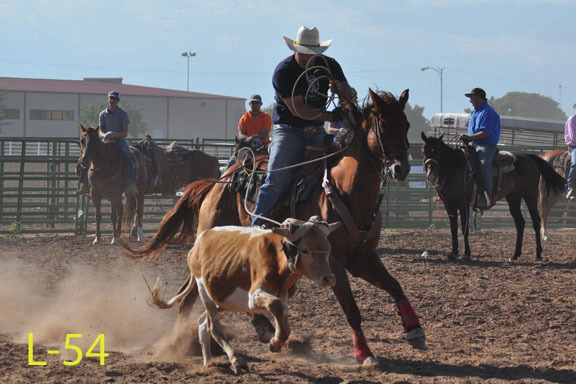 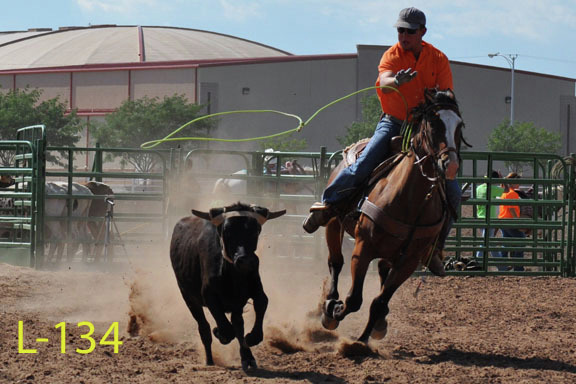 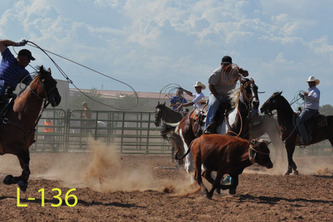 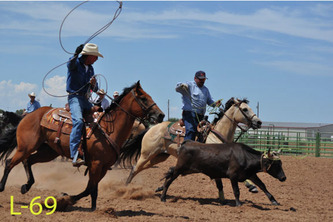 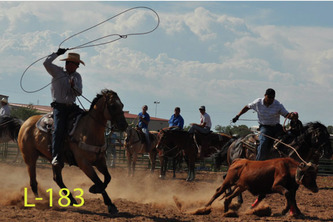 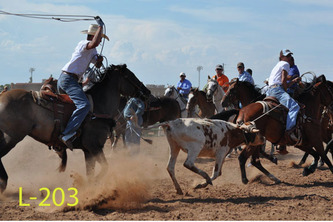 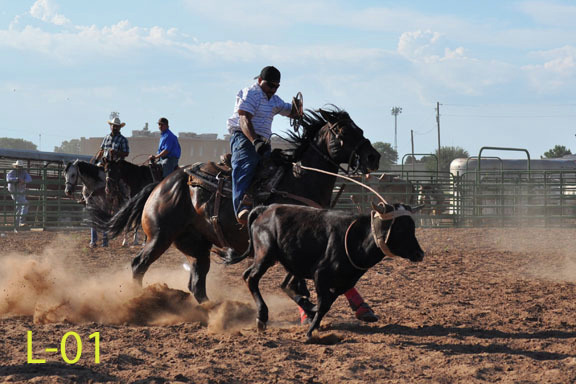 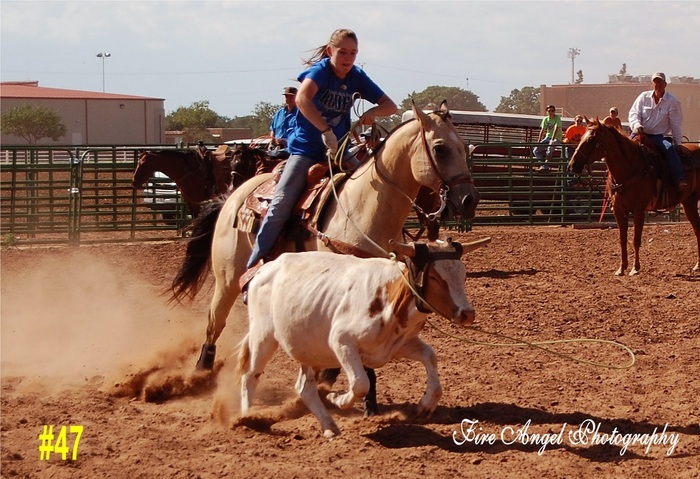 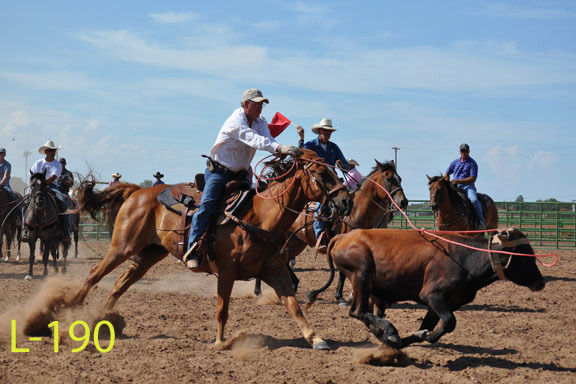 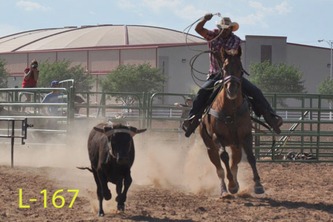 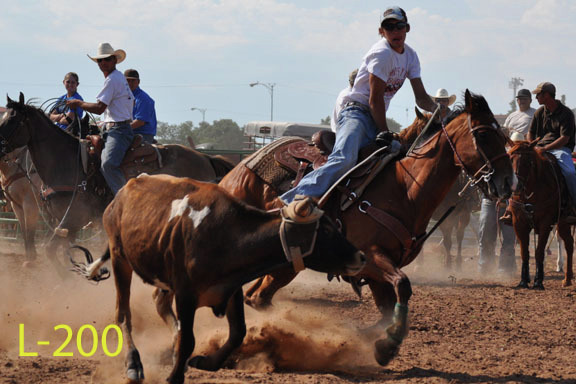 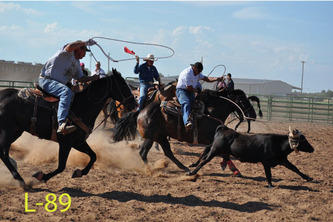 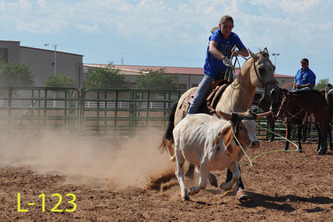 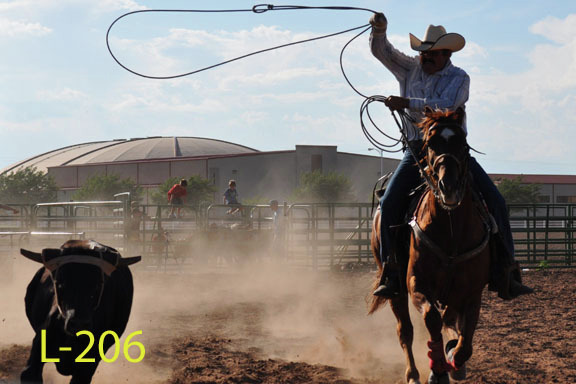 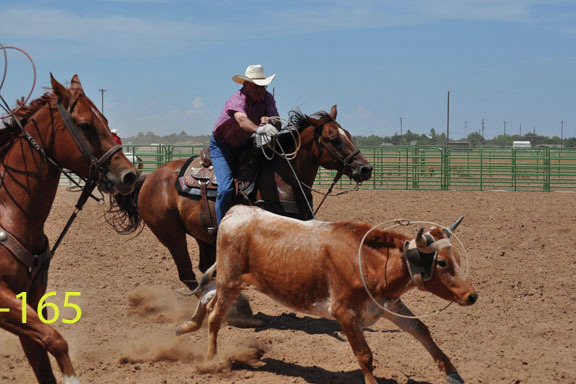 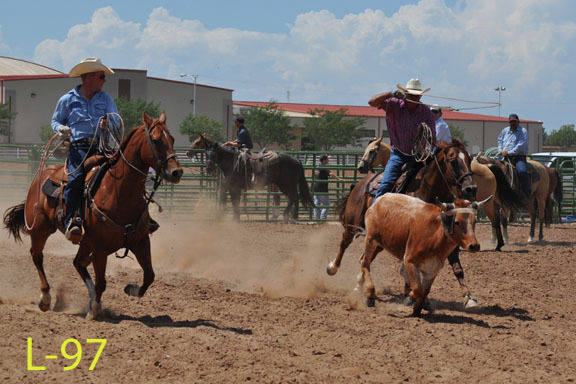 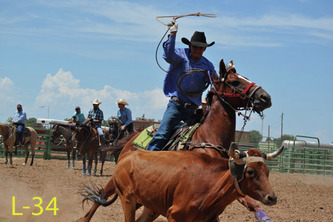 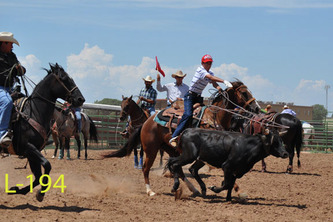 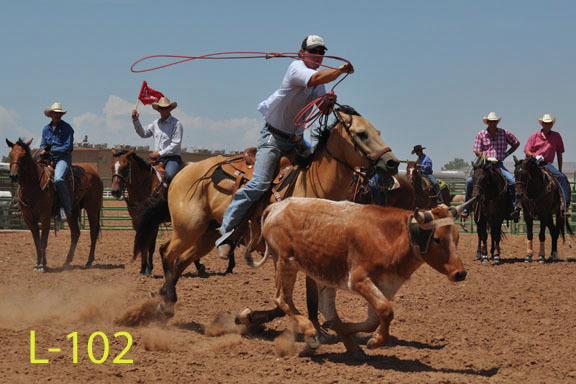 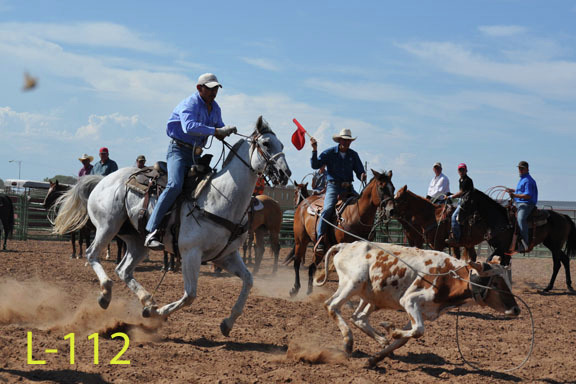 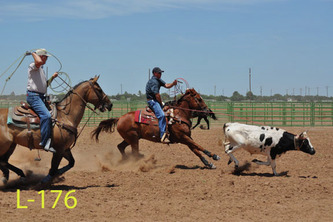 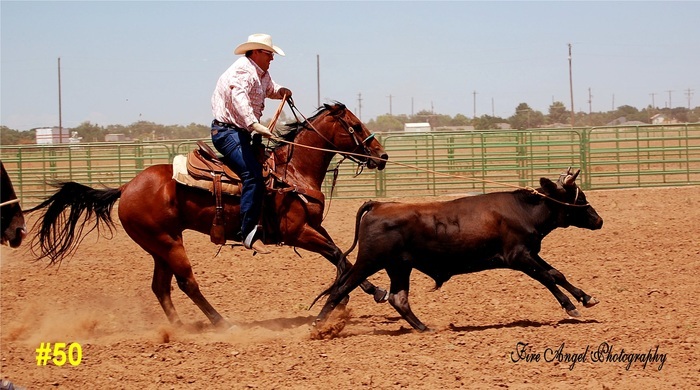 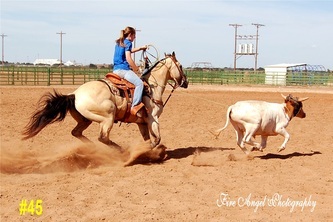 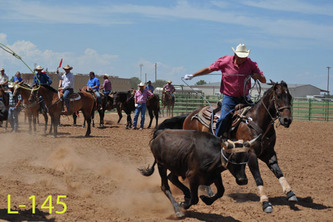 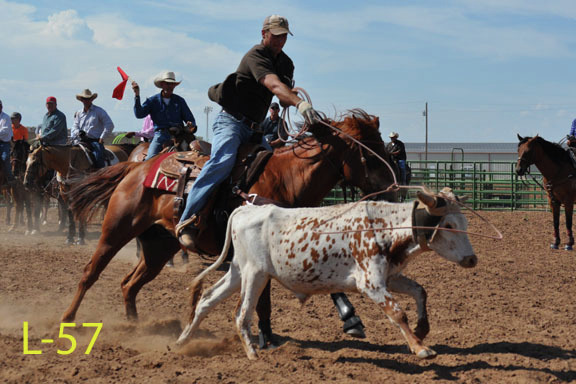 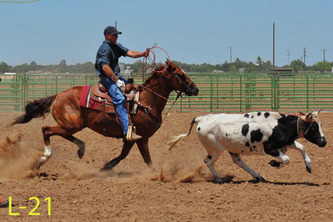 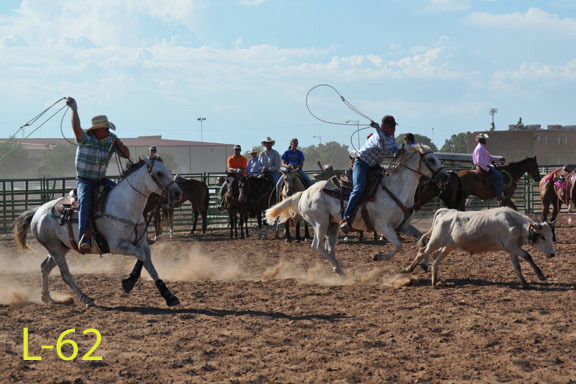 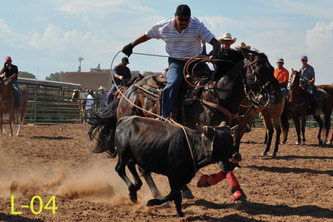 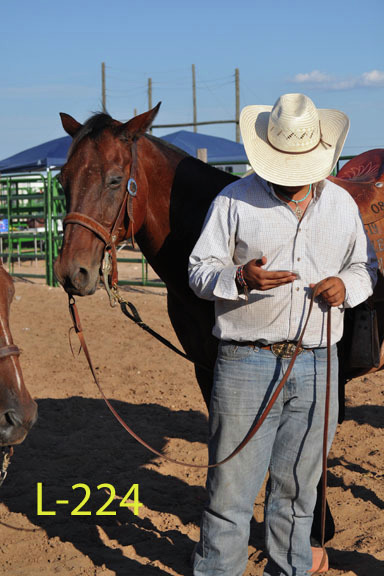 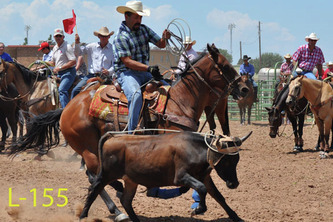 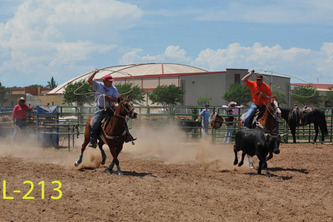 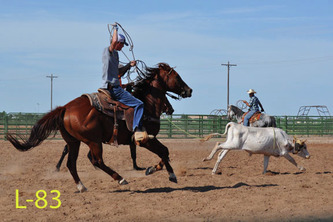 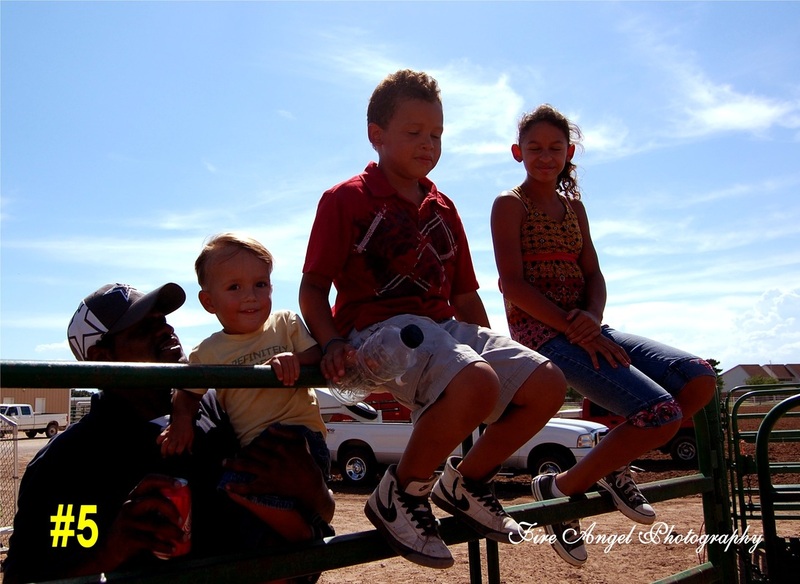 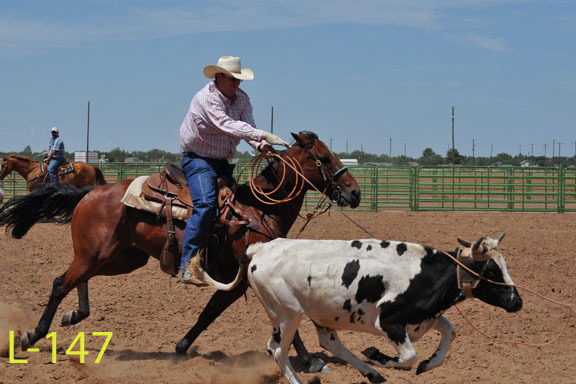 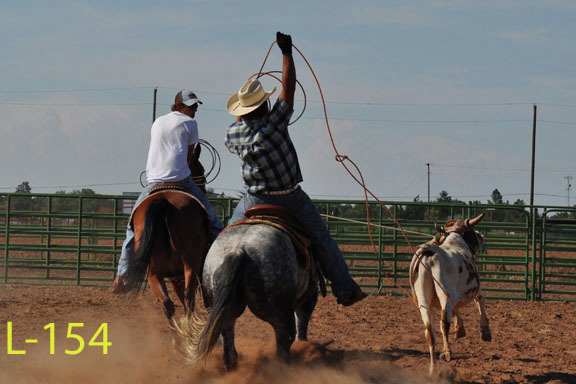 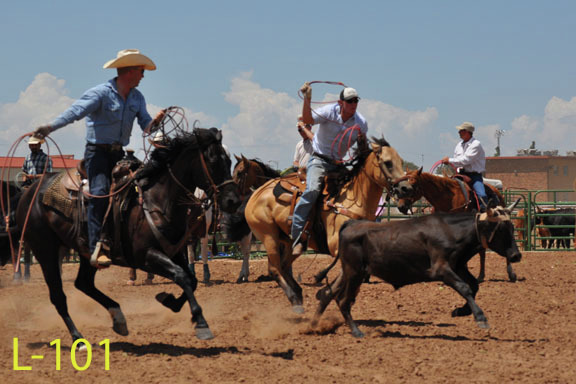 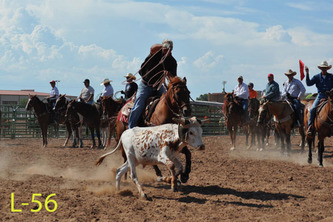 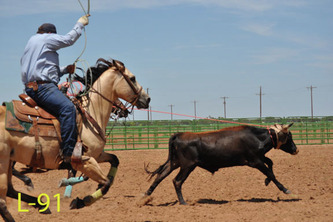 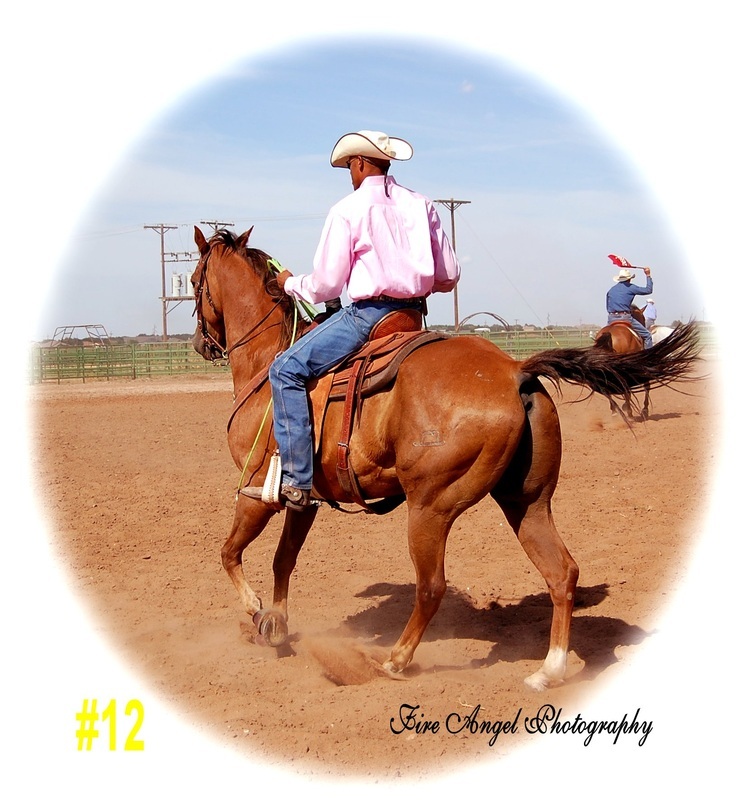 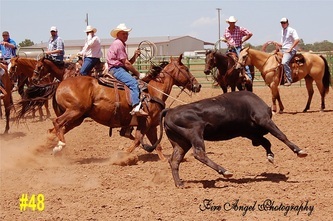 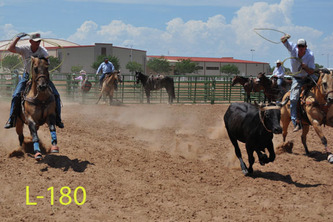 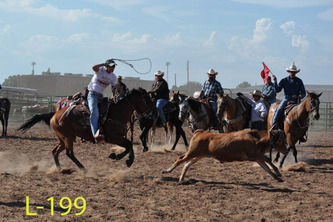 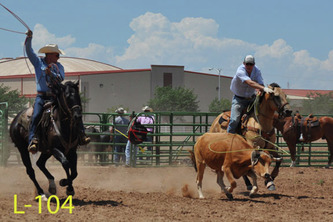 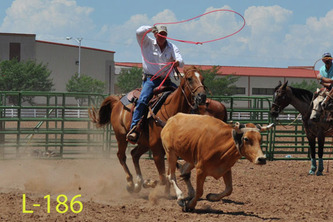 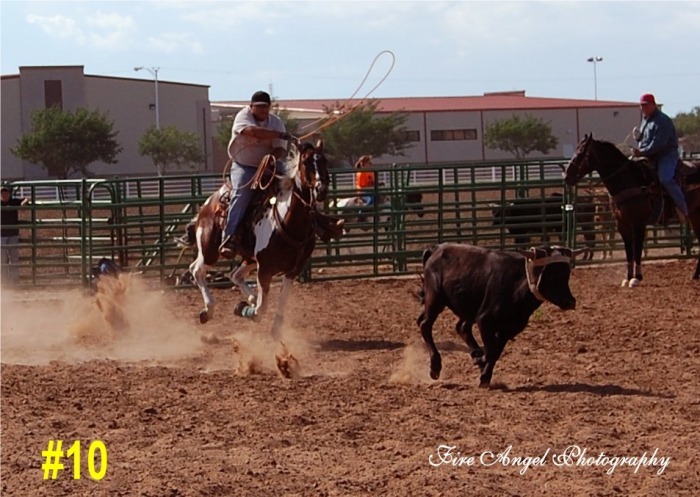 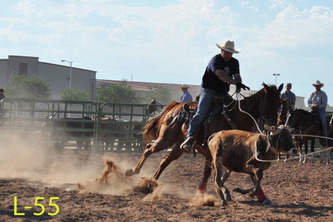 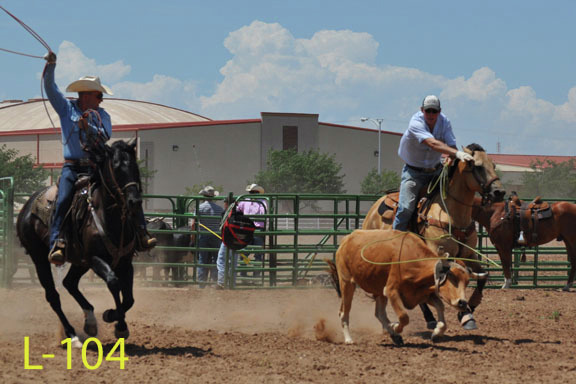 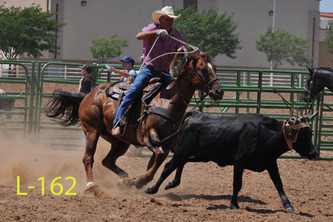 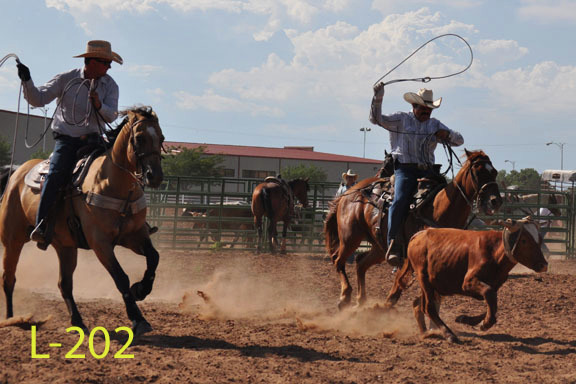 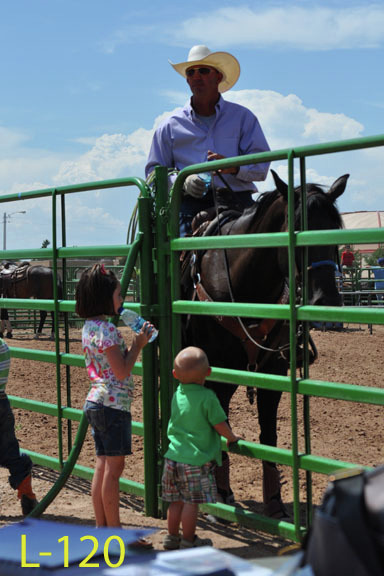 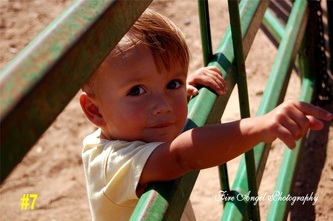 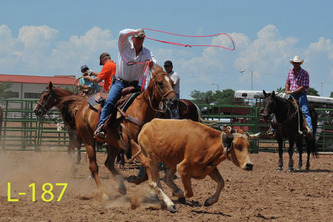 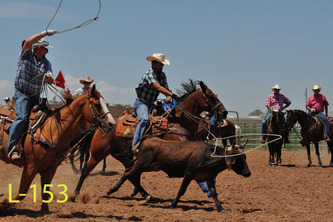 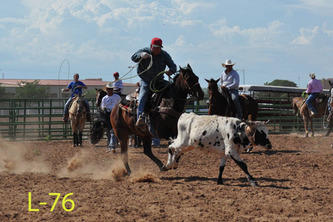 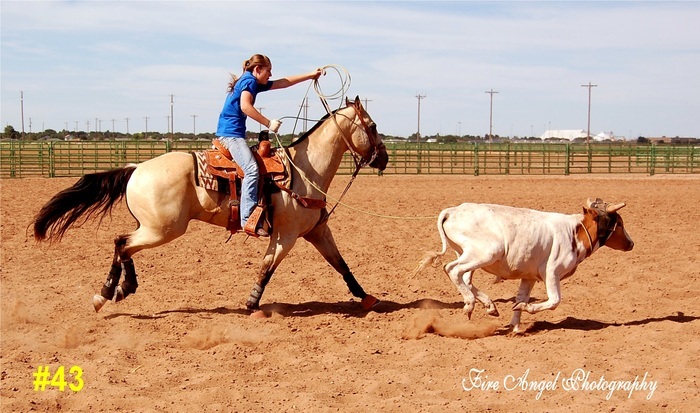 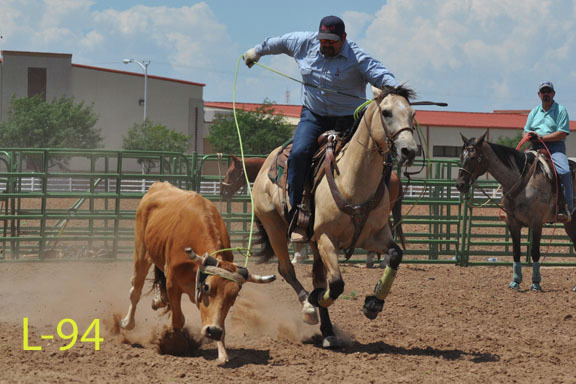 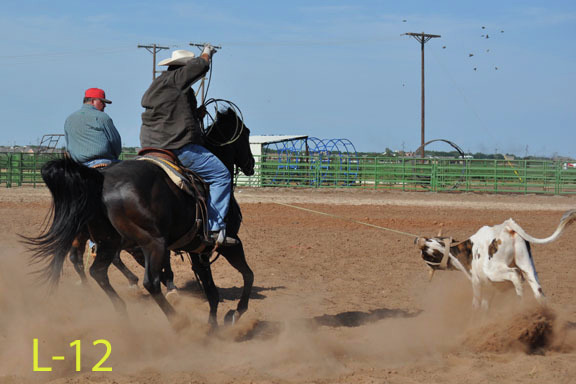 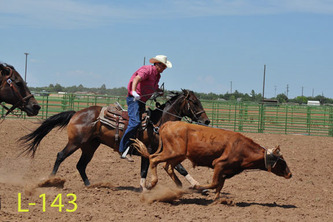 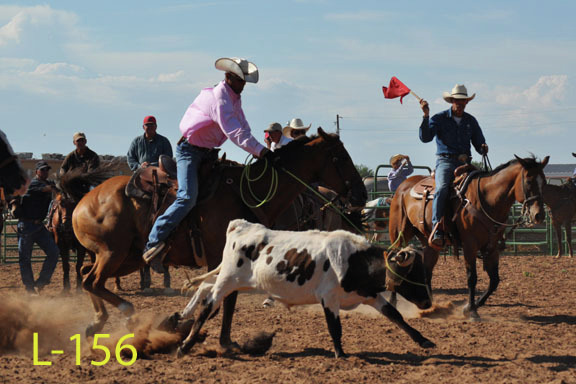 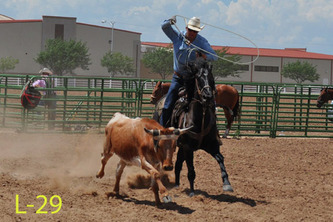 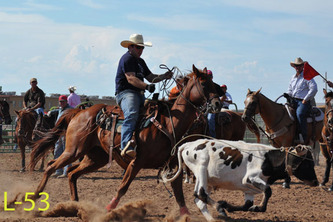 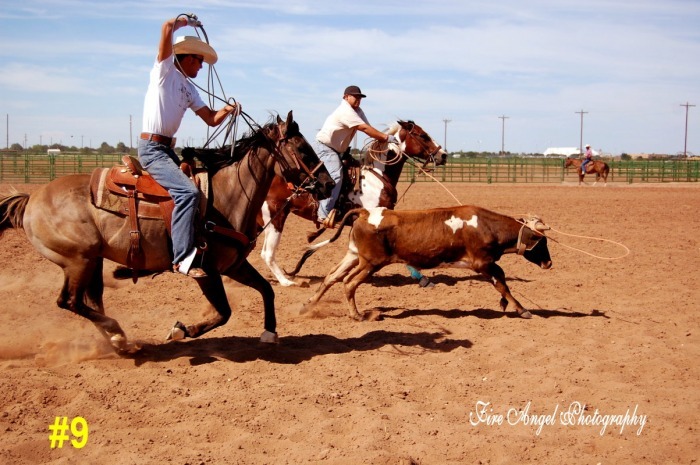 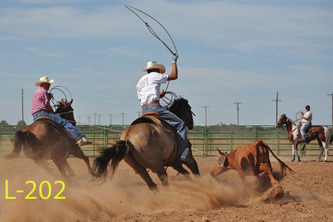 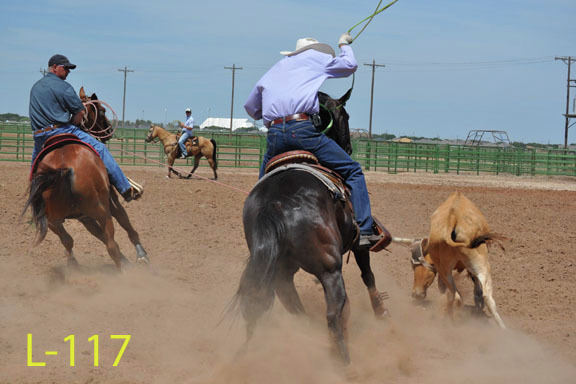 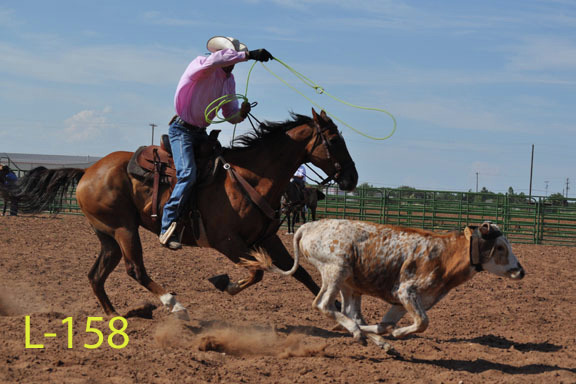 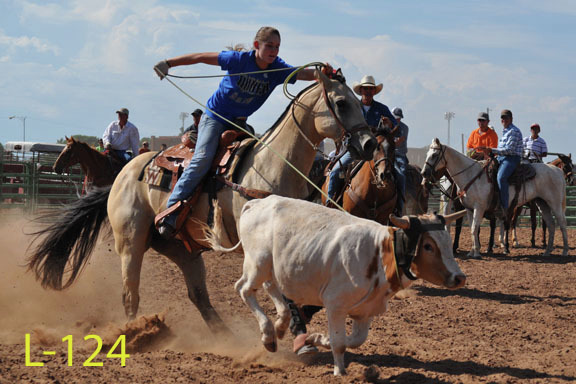 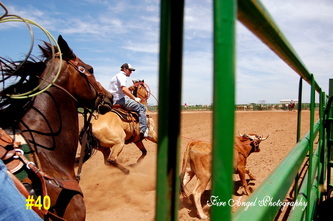 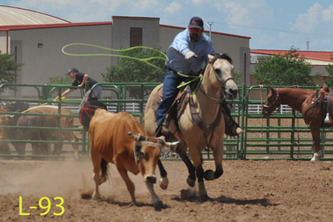 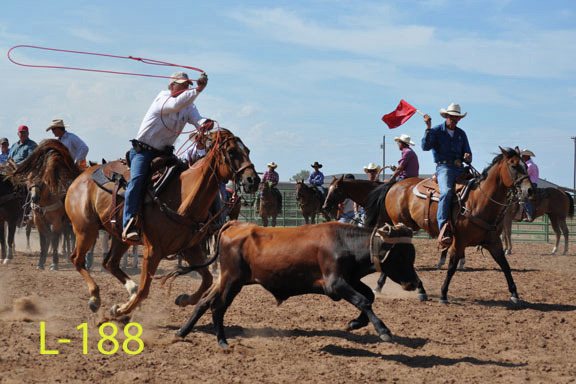 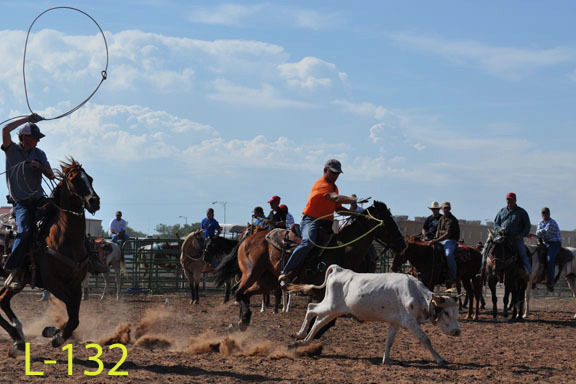 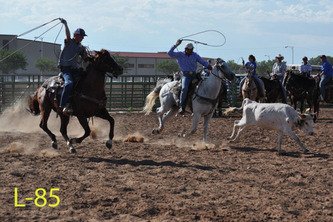 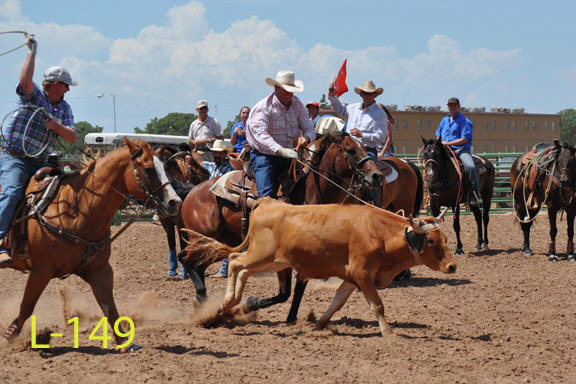 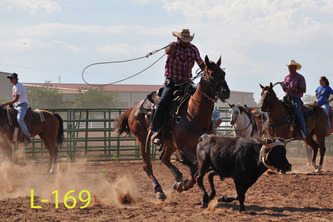 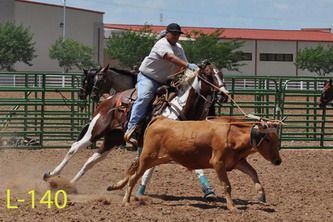 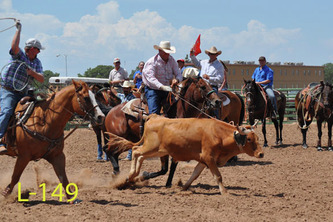 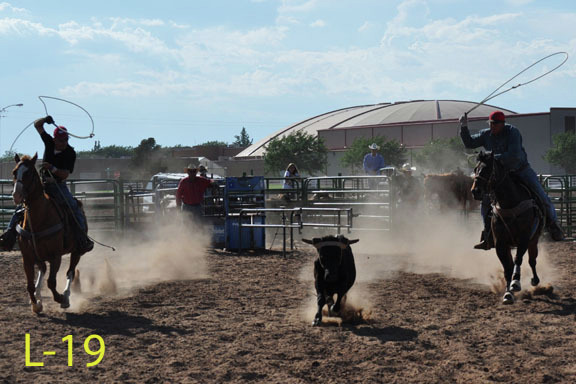 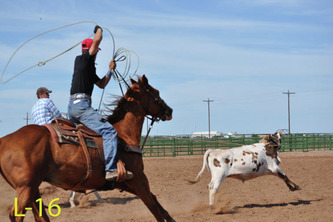 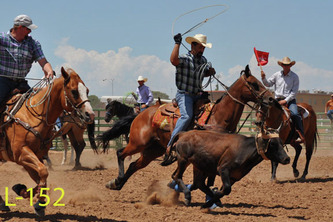 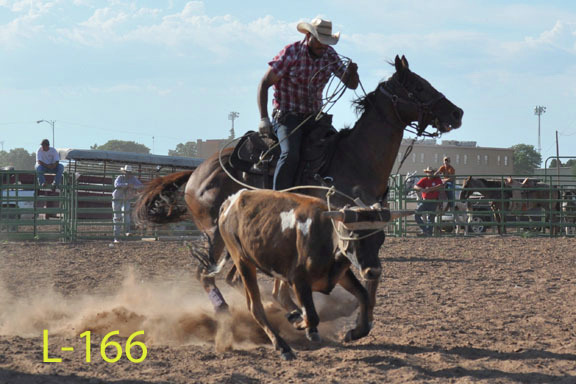 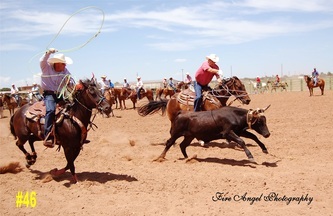 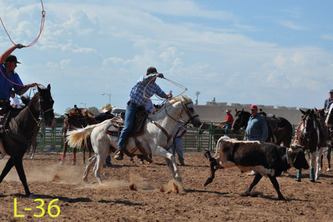 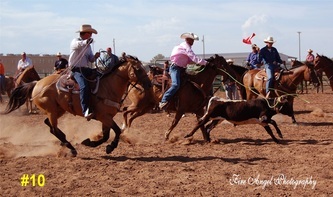 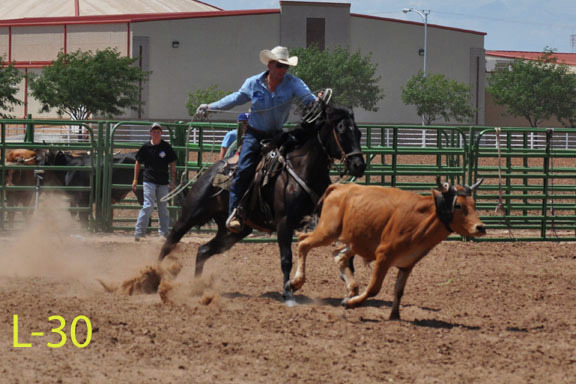 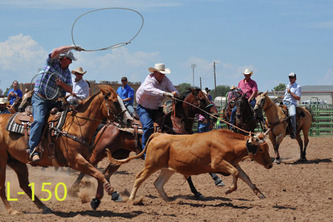 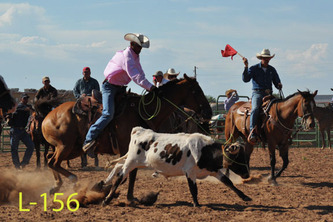 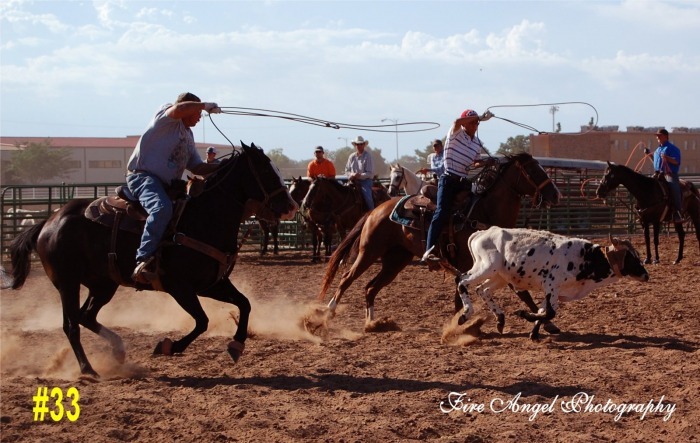 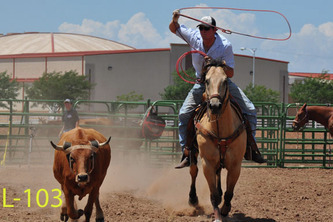 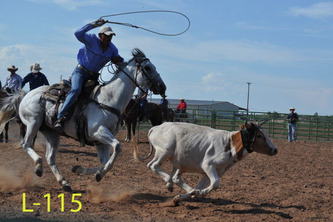 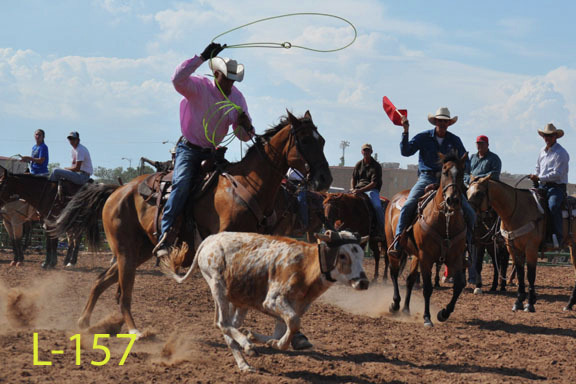 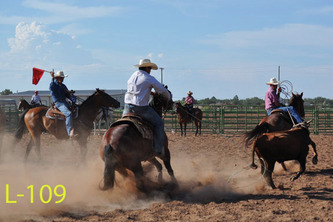 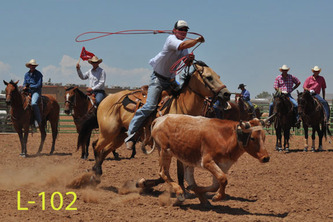 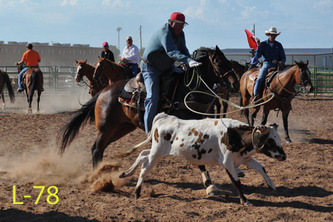 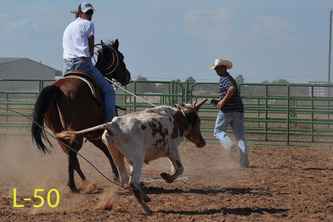 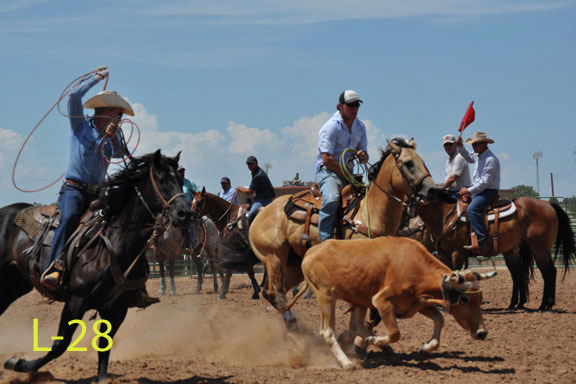 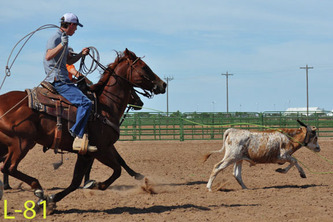 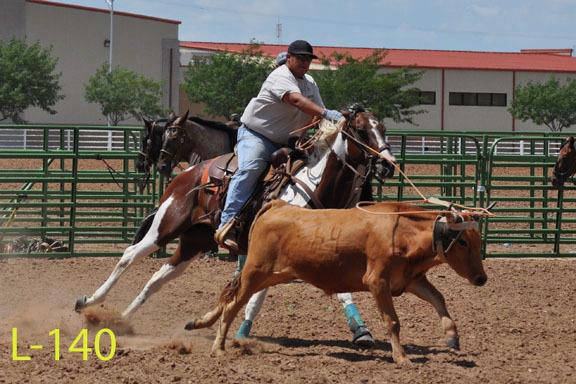 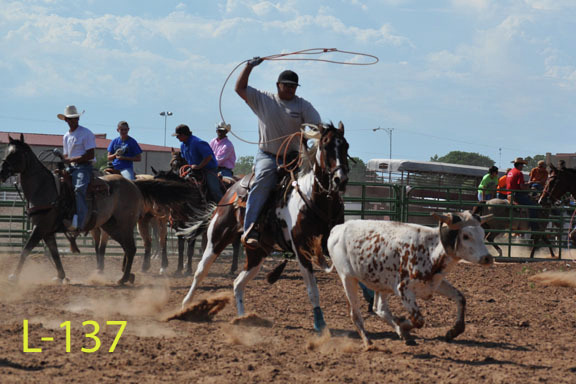 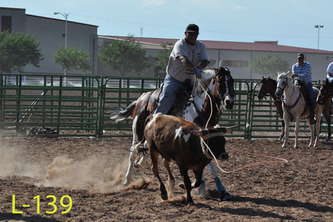 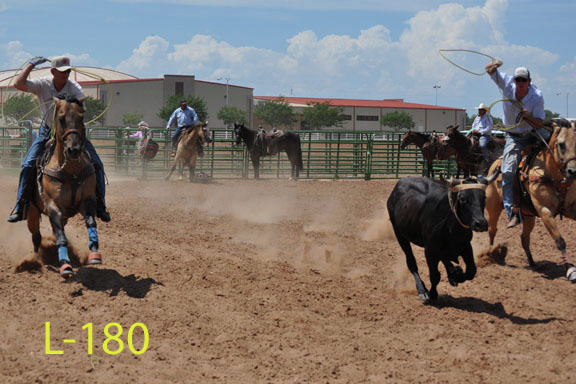 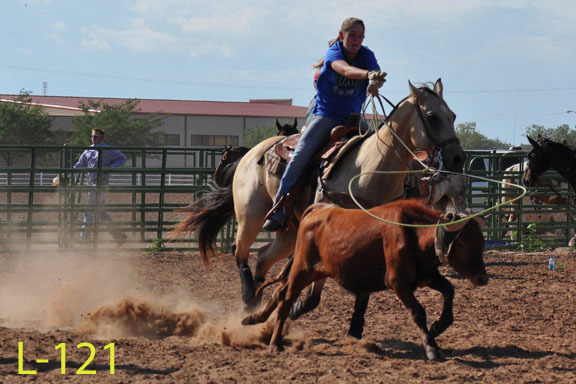 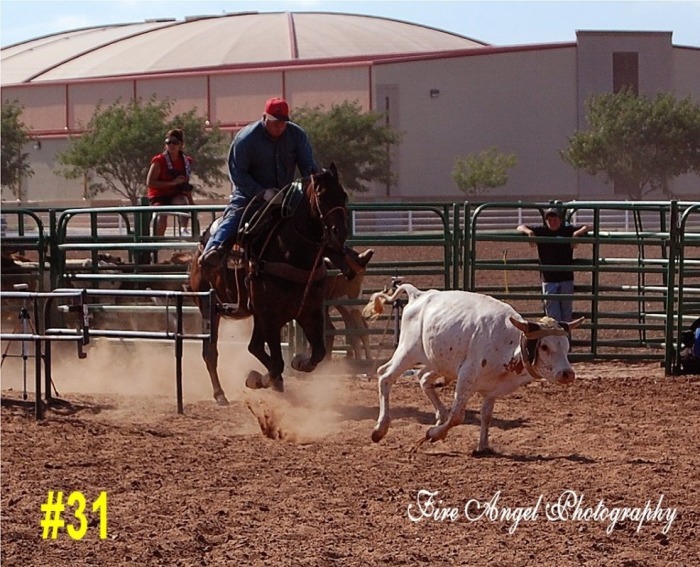 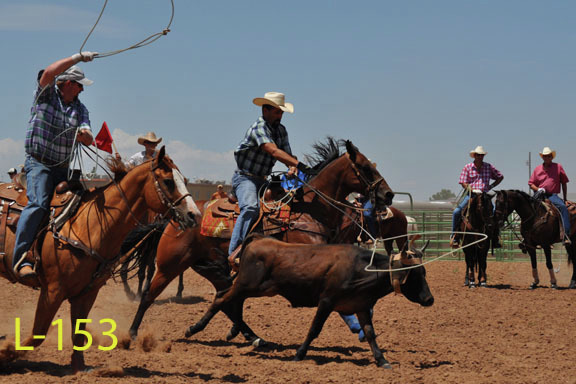 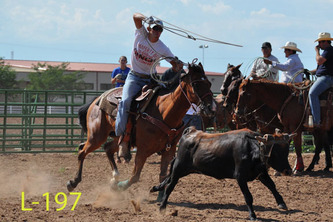 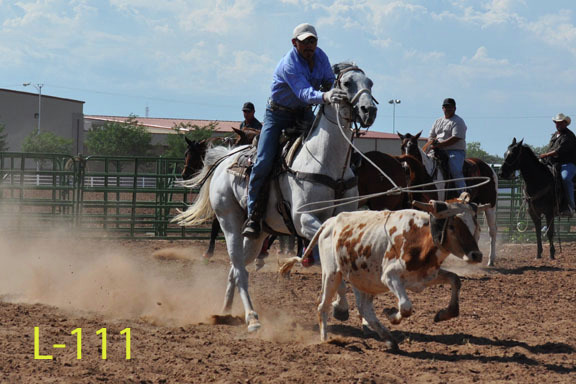 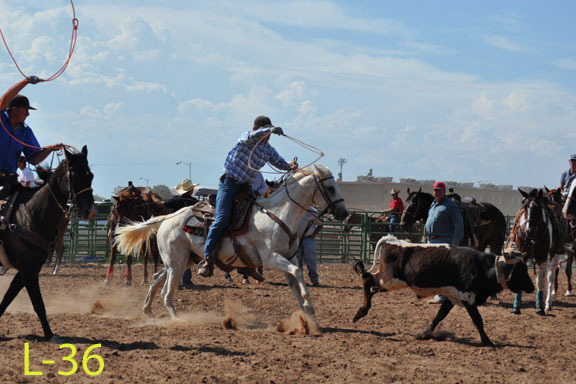 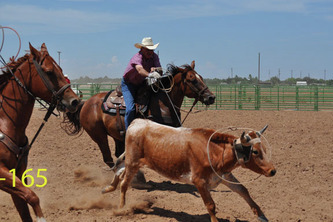 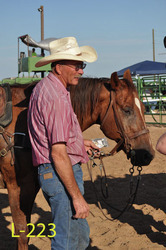 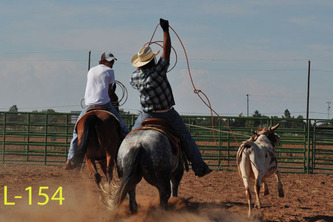 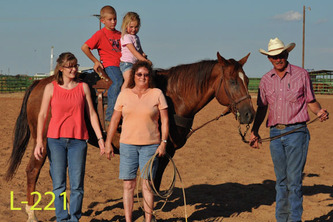 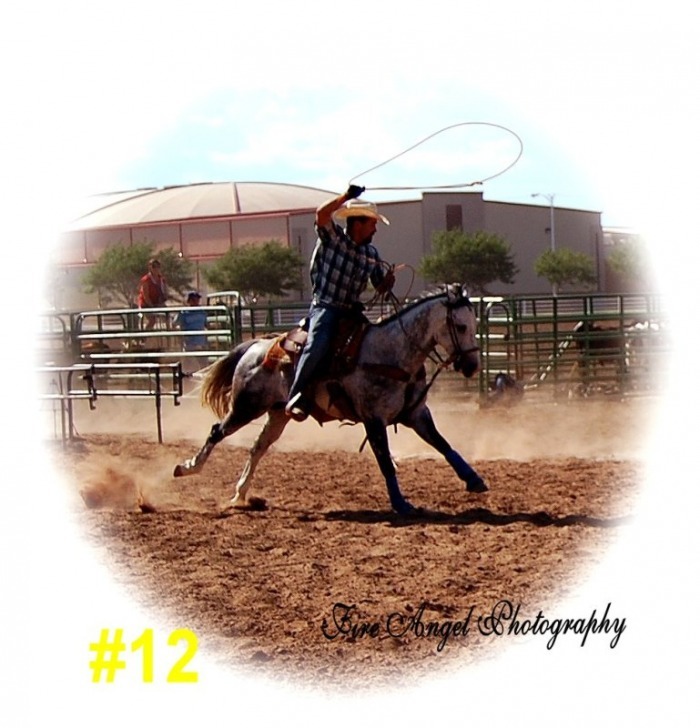 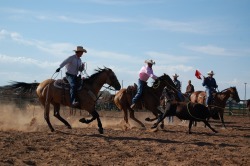 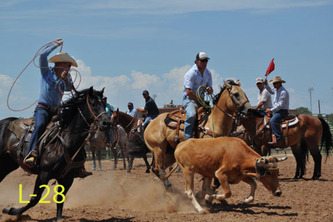 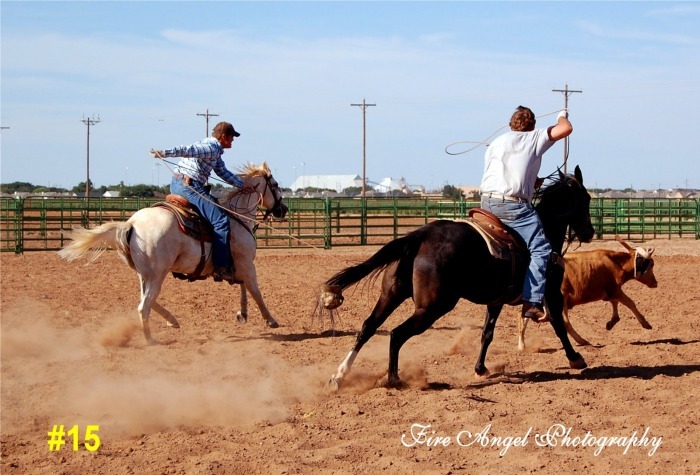 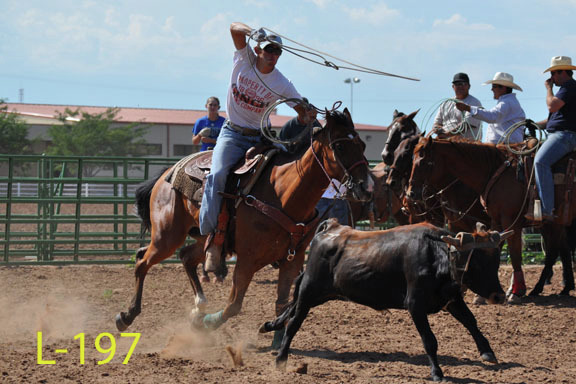 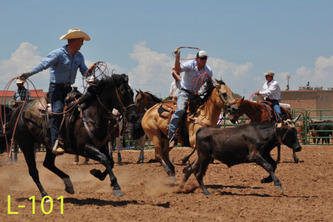 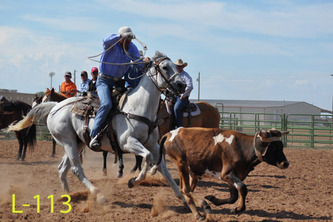 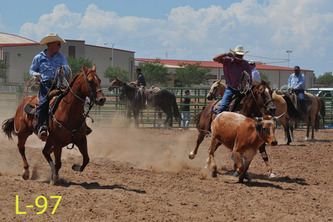 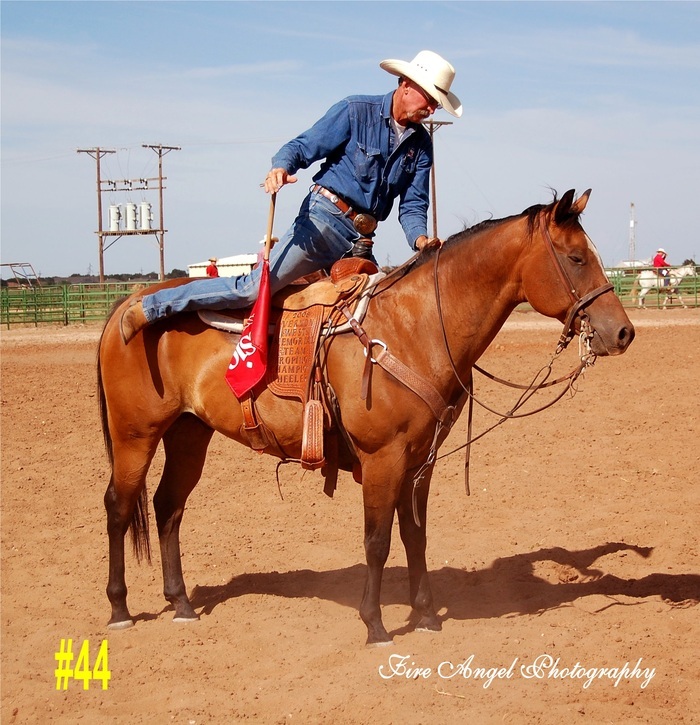 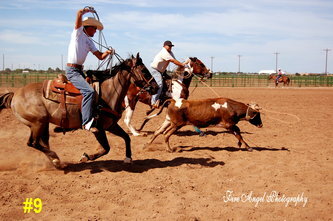 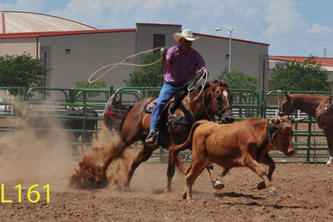 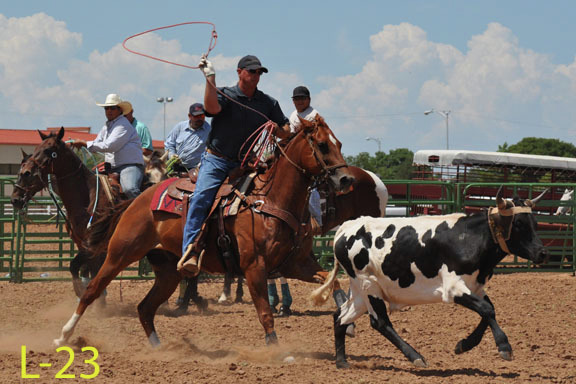 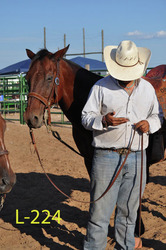 Fire Angel Photography is offering Rodeo Collages of your favorite photos! Just pick out your favorite photos and we will custom design a collage just for you! 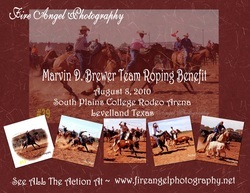 We offer 3 sizes....8 X 10, 11 X 14, and 16 X20. These collages are very handsome and unique and make great gifts!